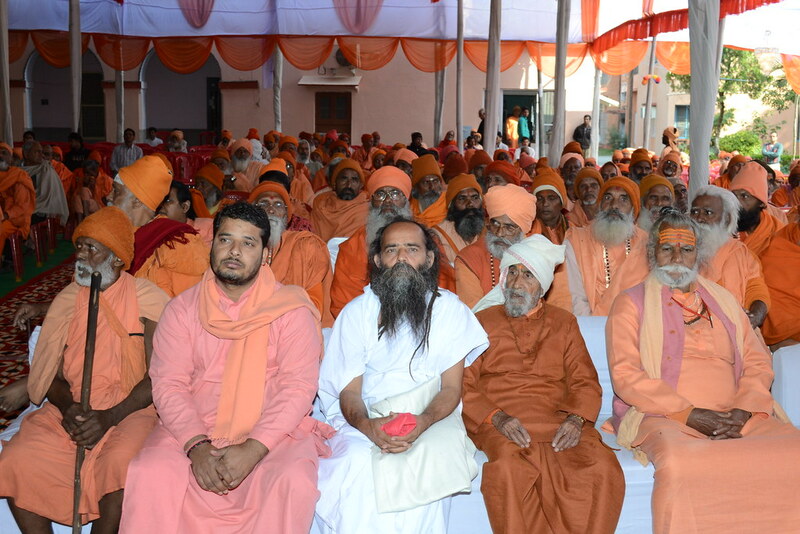 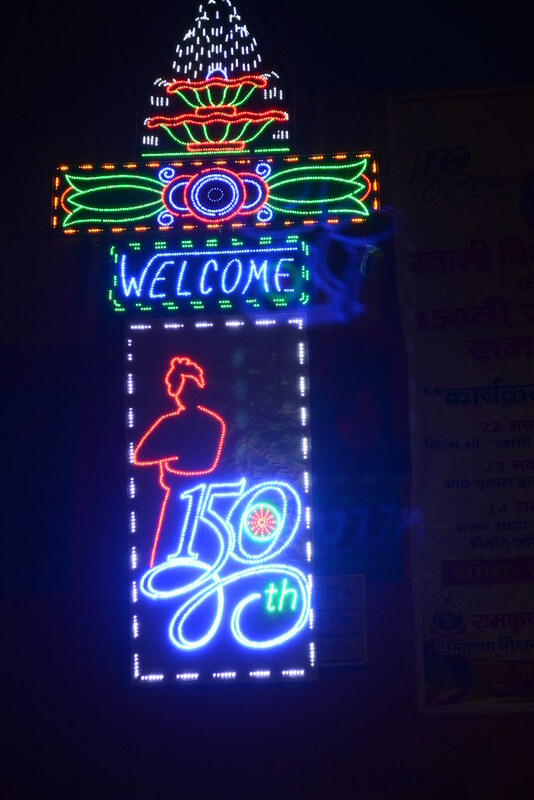 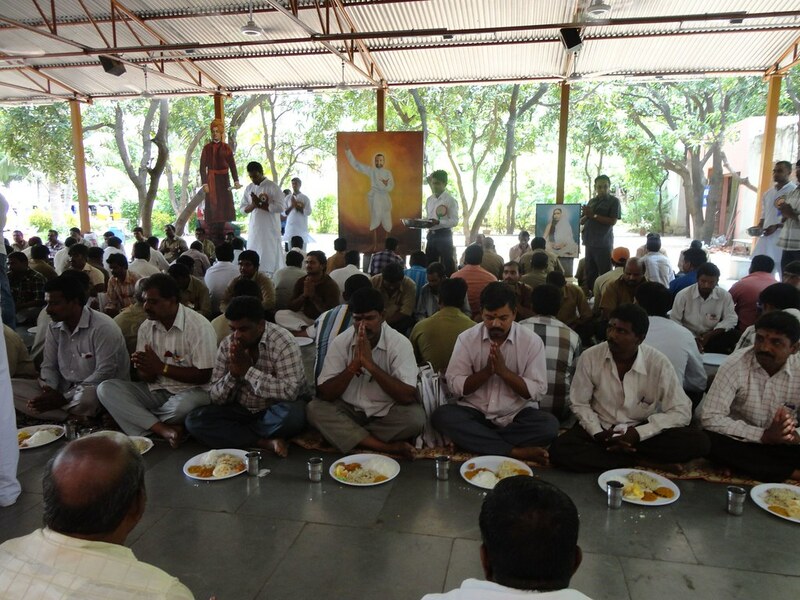 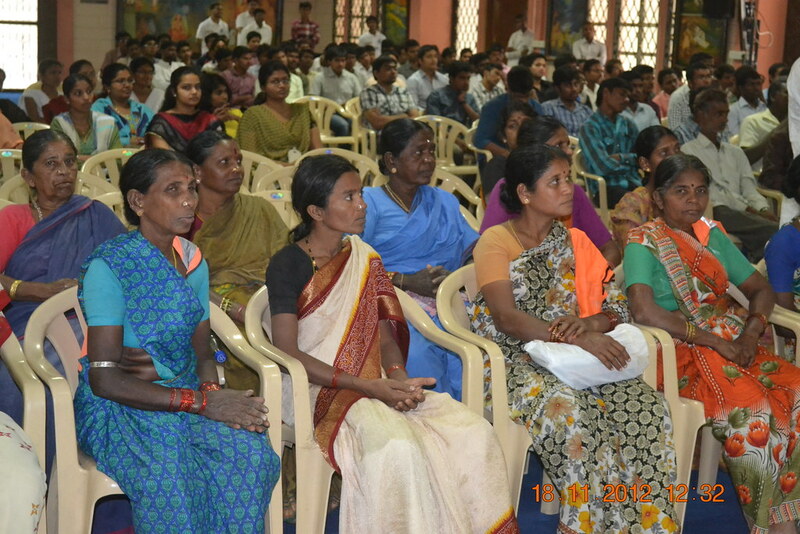 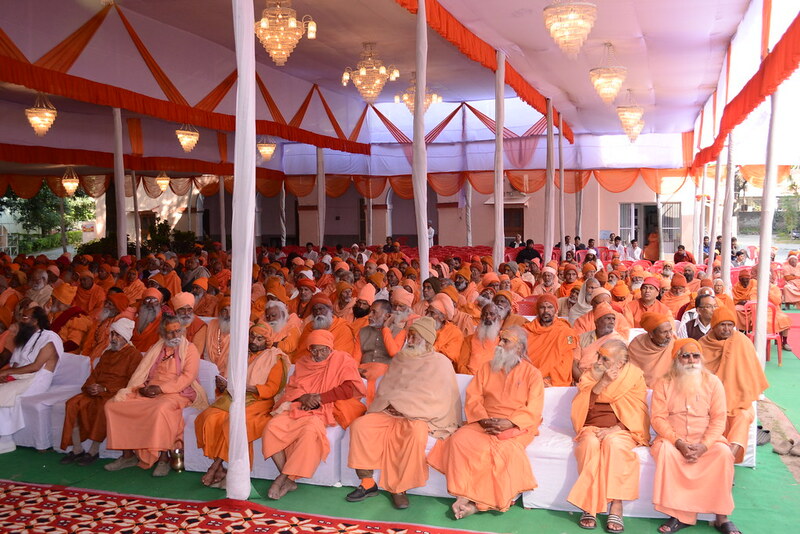 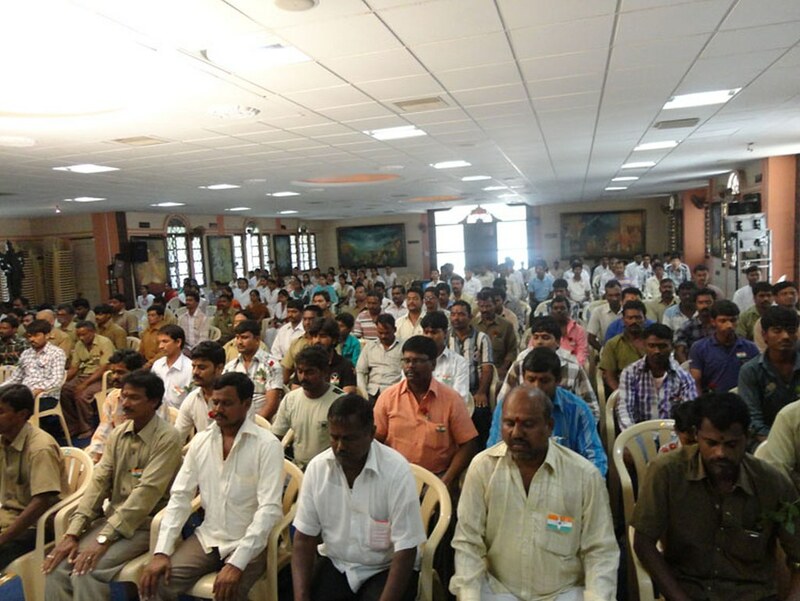 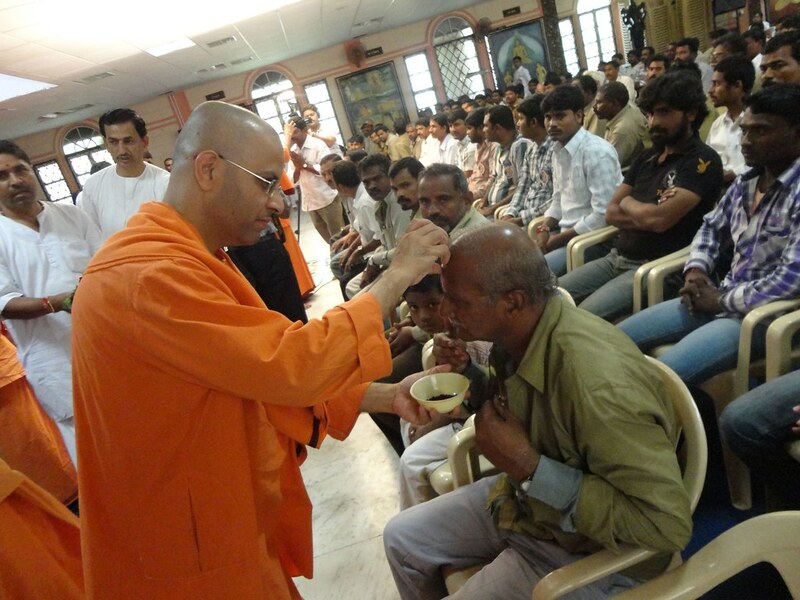 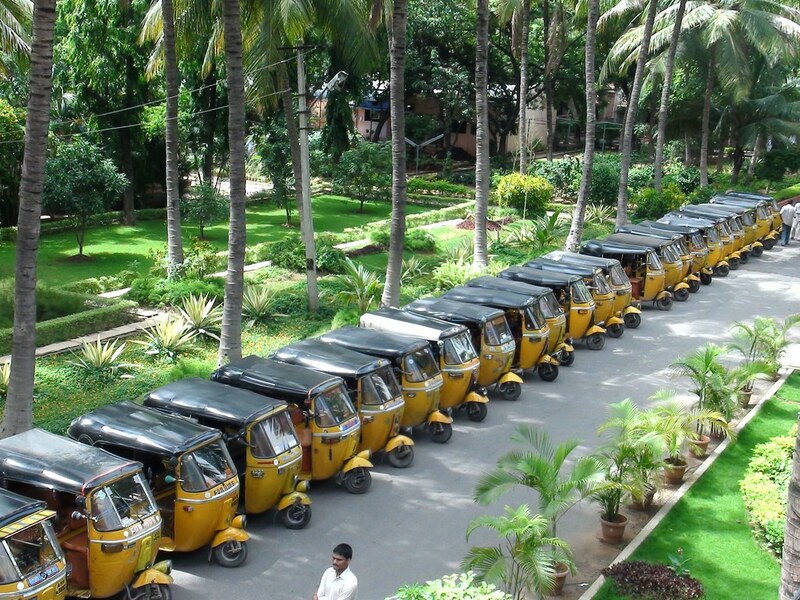 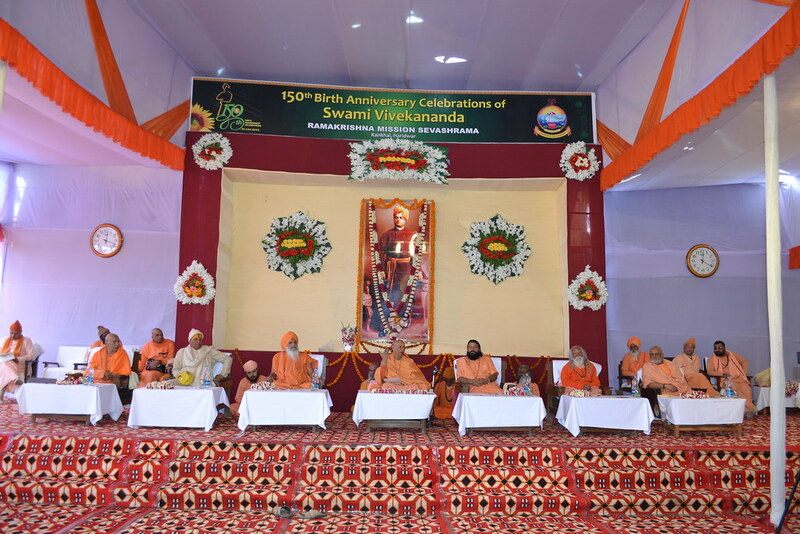 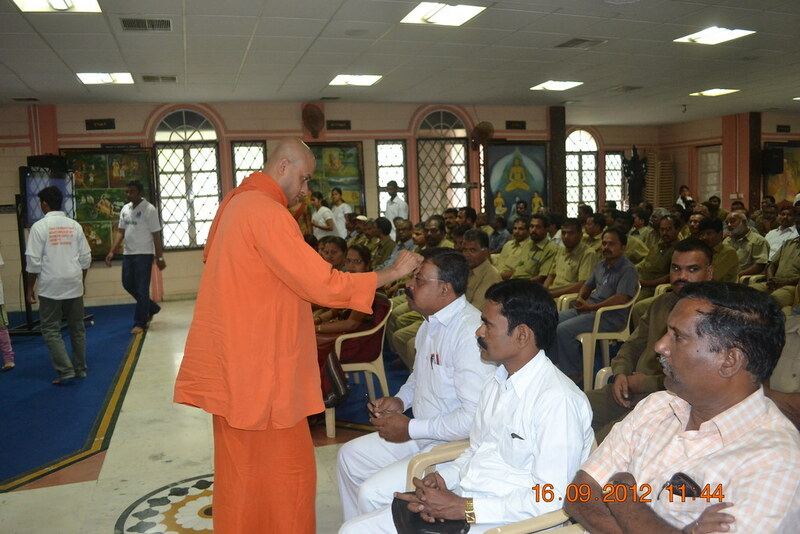 Keeping in view the love and concern that Swamiji had for the poor and the downtrodden and the working class, we conducted a retreat for 150 auto drivers as part of the 150thbirth anniversary of Swami Vivekananda. 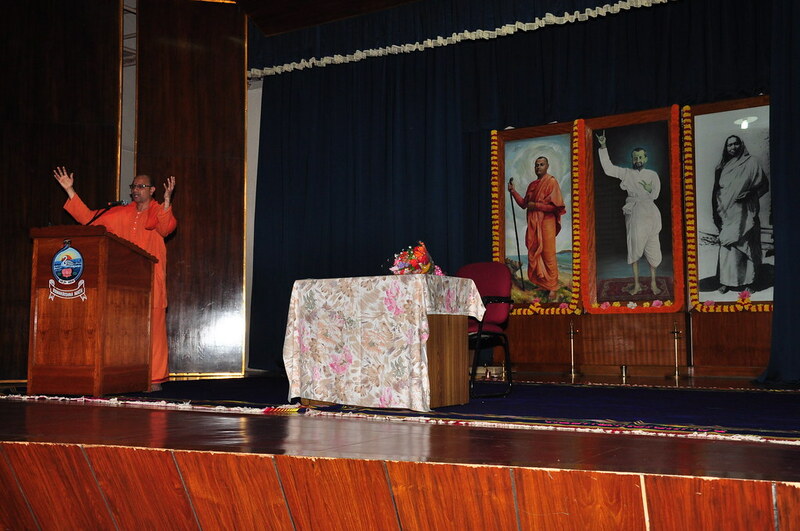 Meditation class, bhajans, motivational talks on work ethics, distribution of Ramakrishna Vivekananda literature, a laminated picture of Swamiji’s teachings and other items and were part of the program. 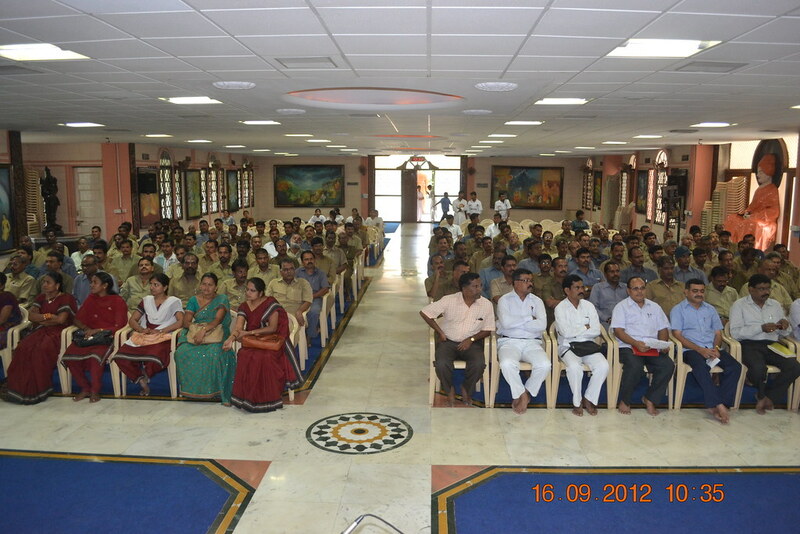 It was very well received and several people felt that it was a turning point in their life and were grateful to the Math for organizing such a program to boost the morale of the drivers. 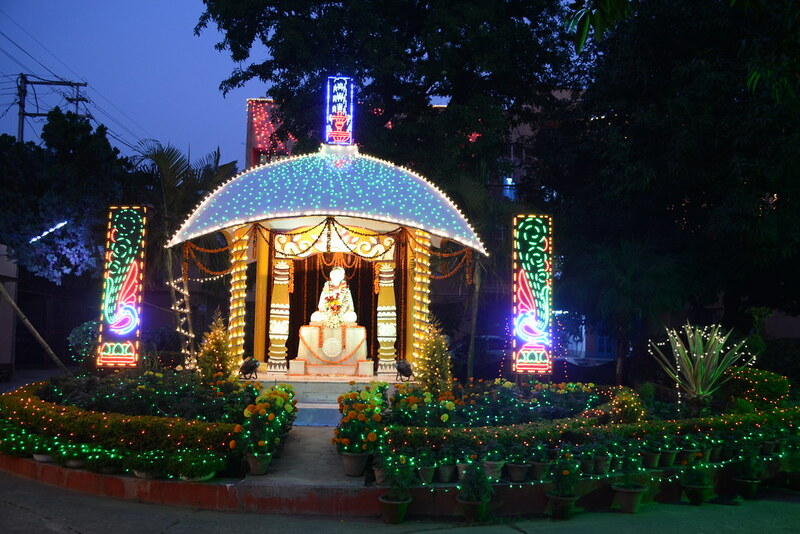 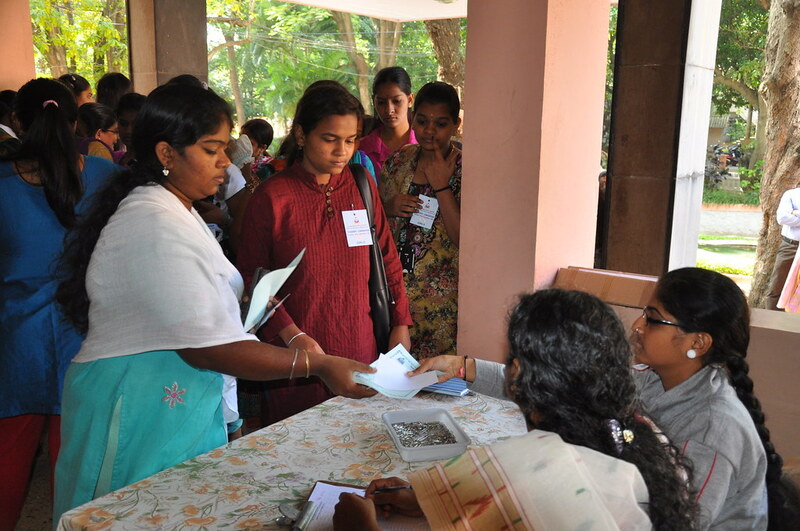 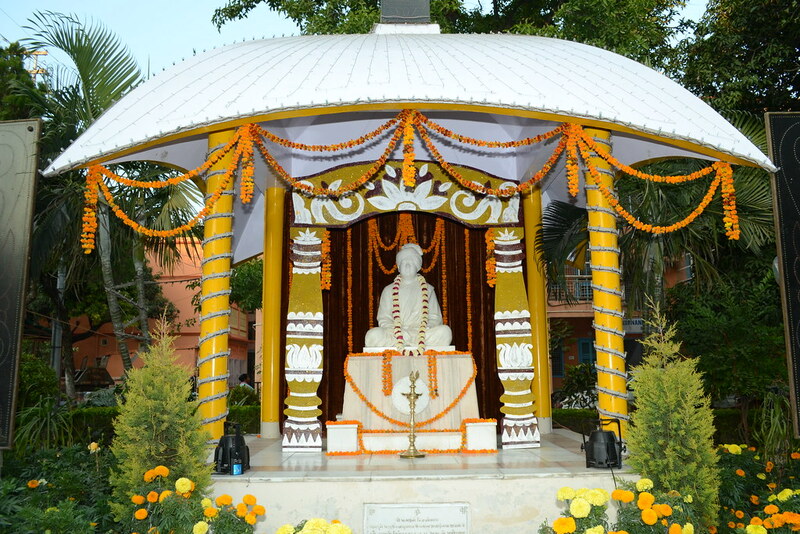 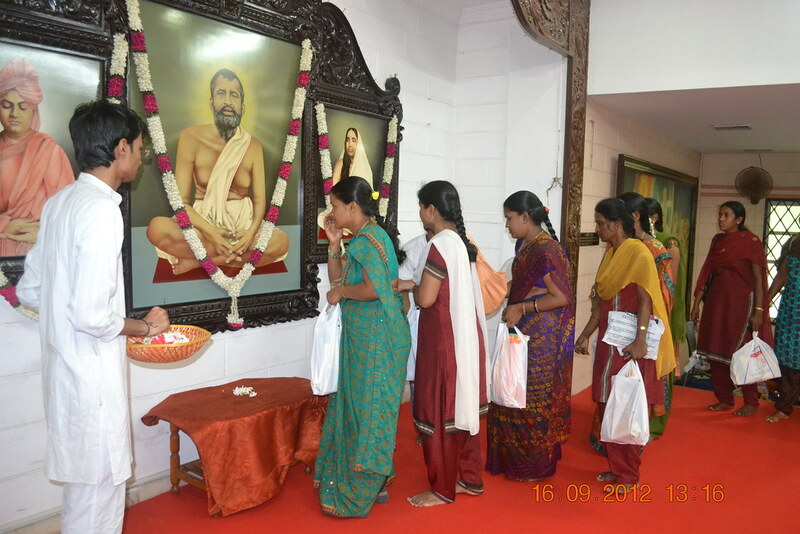 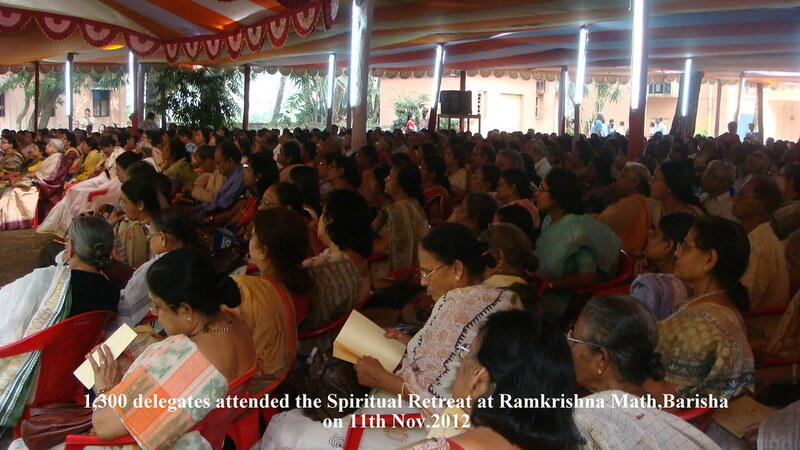 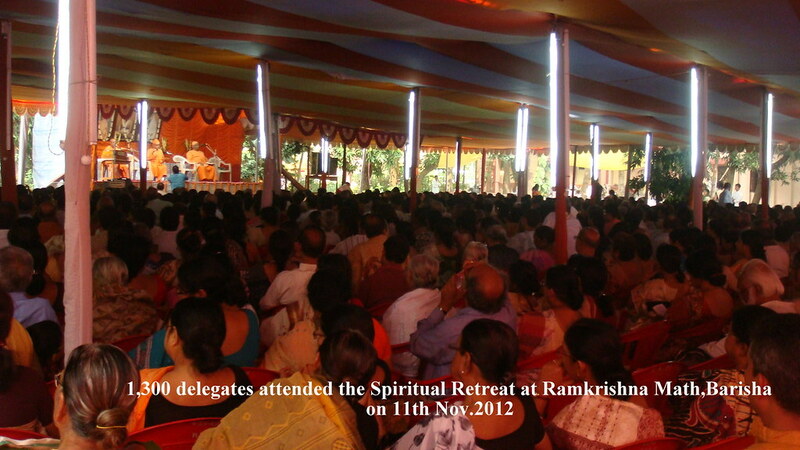 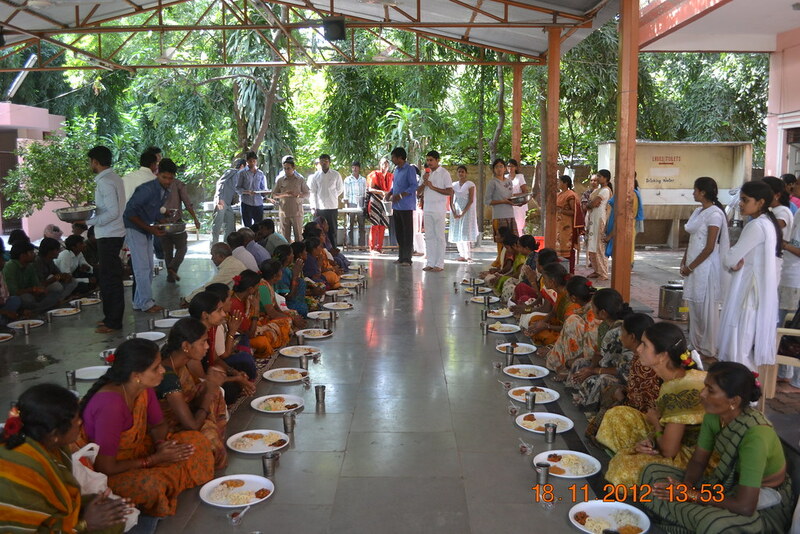 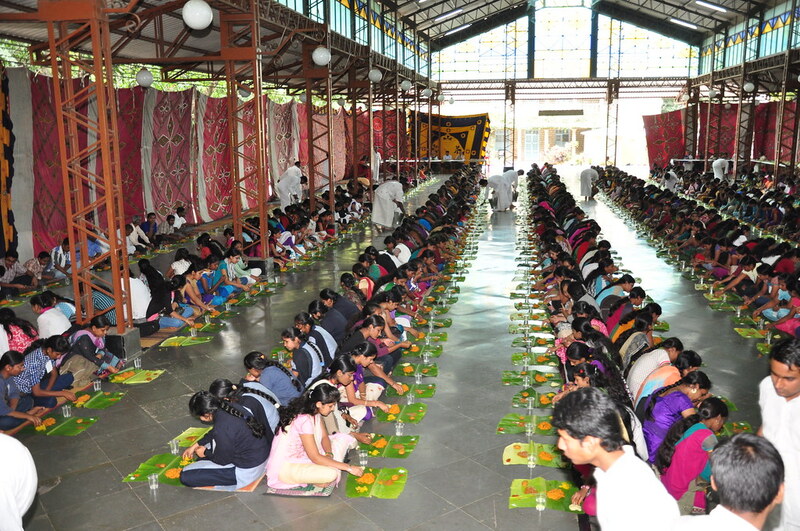 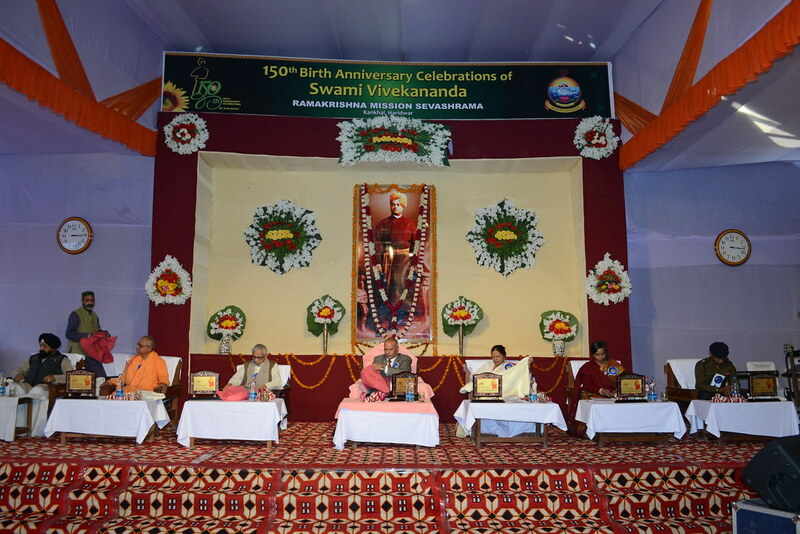 In order to celebrate the 150th birth anniversary of Swami Vivekananda, Barisha Math organized a spiritual retreat on 11th November, 2012. 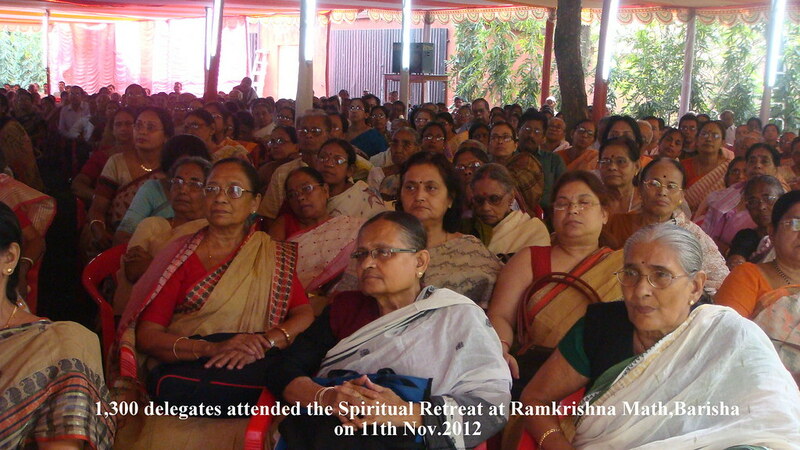 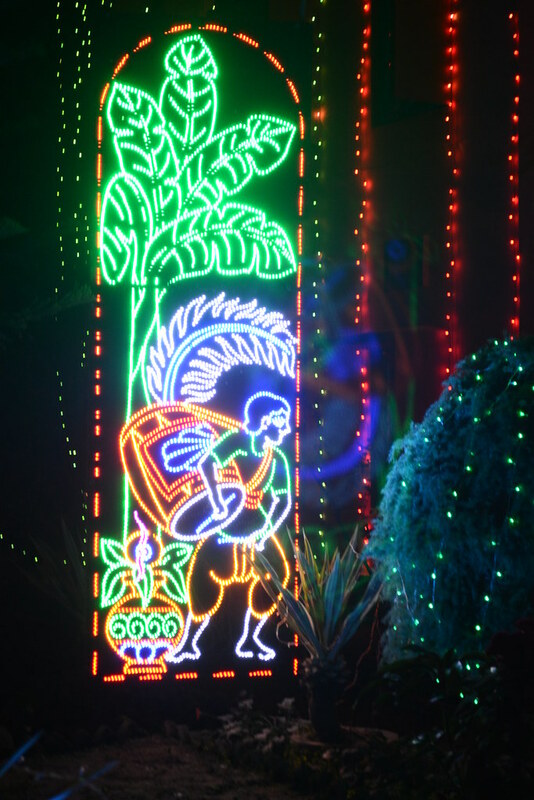 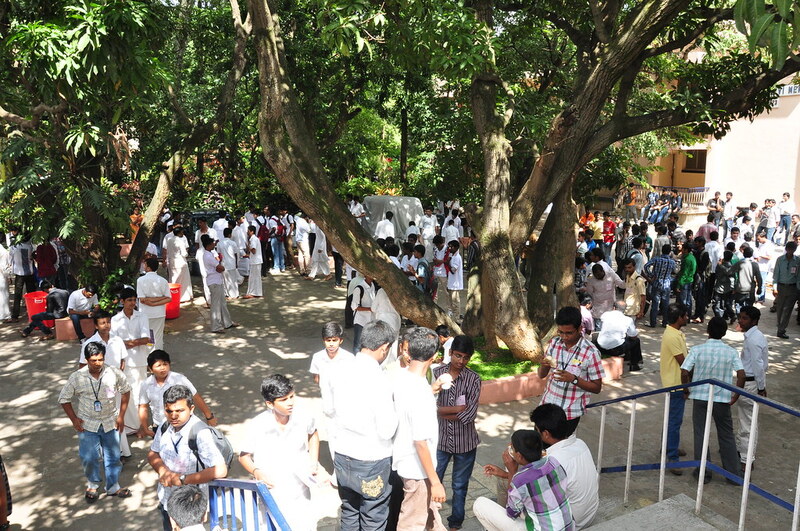 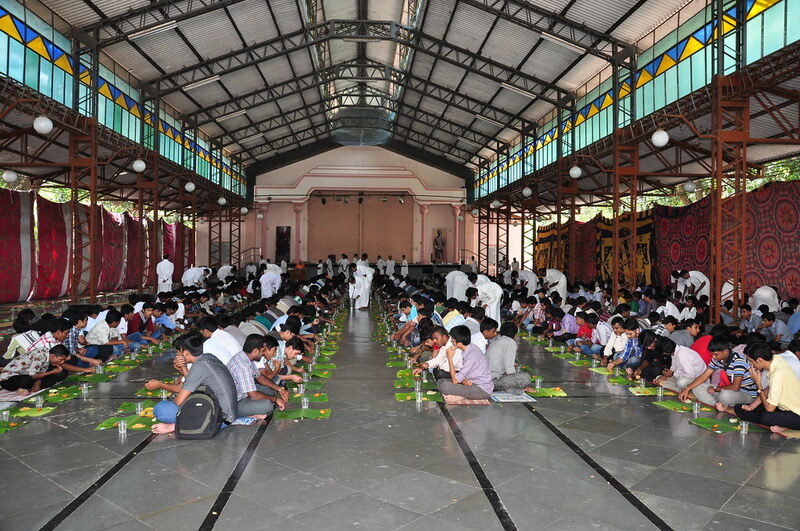 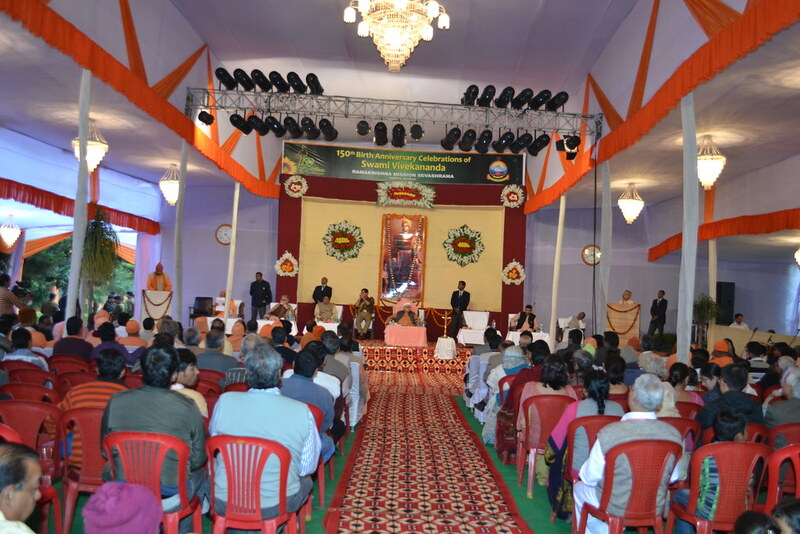 About 1300 delegates from all over the city took part in this massive congregation. 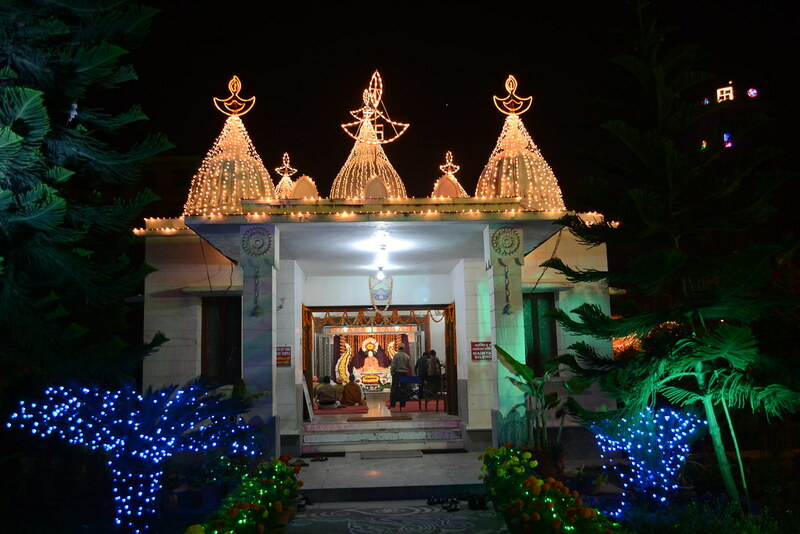 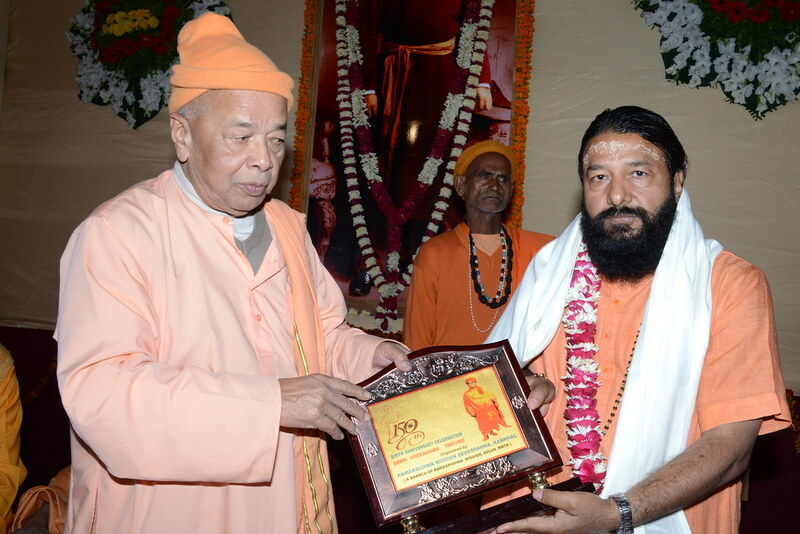 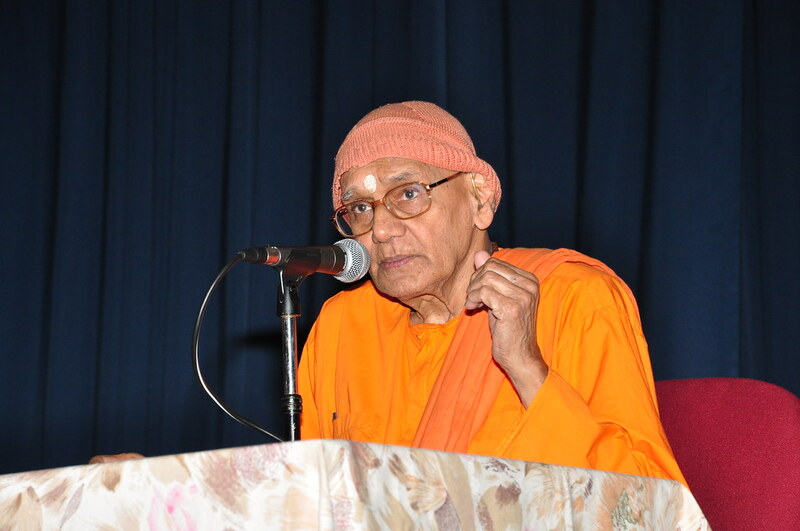 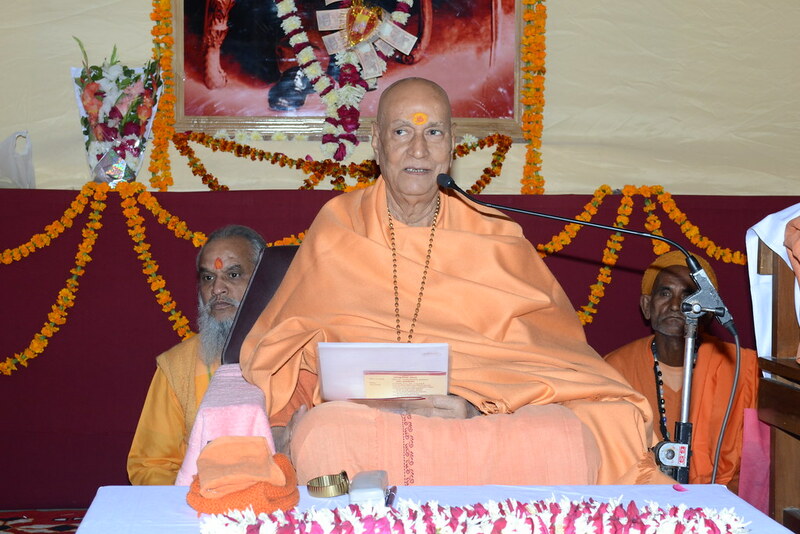 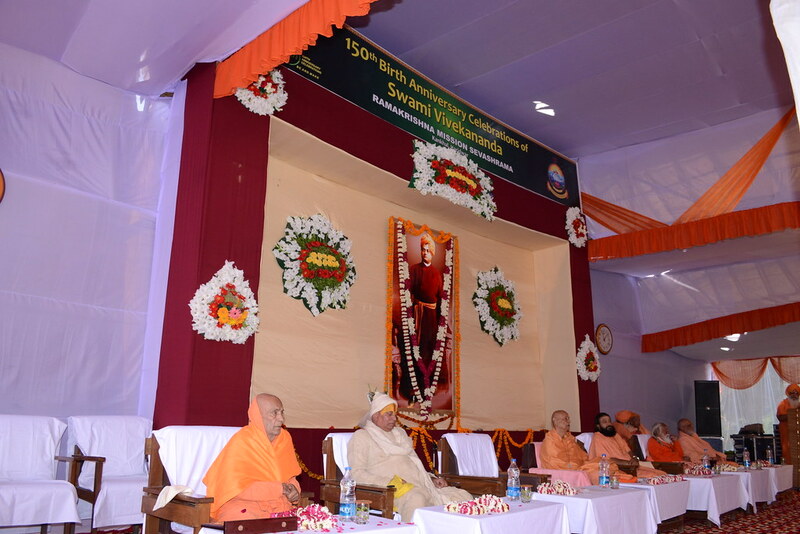 Swami Nityasuddhananda, Swami Divyananda, and Swami Amalatmananda were the honoured guest speakers. 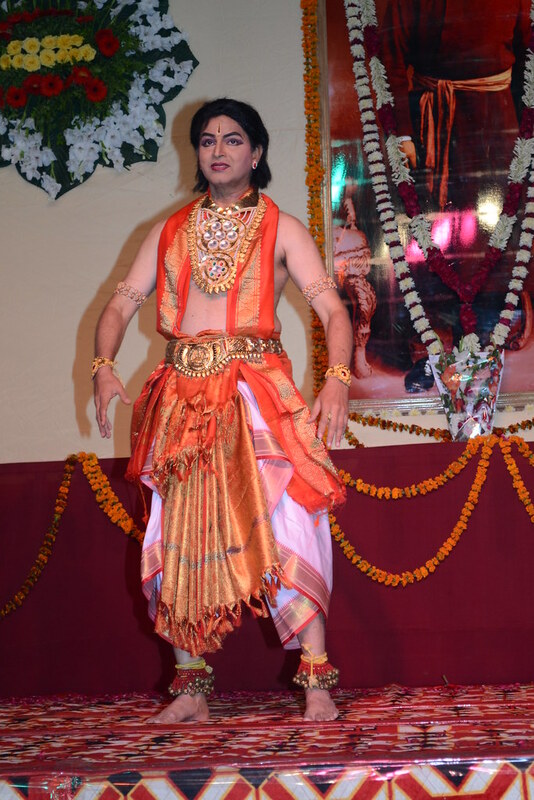 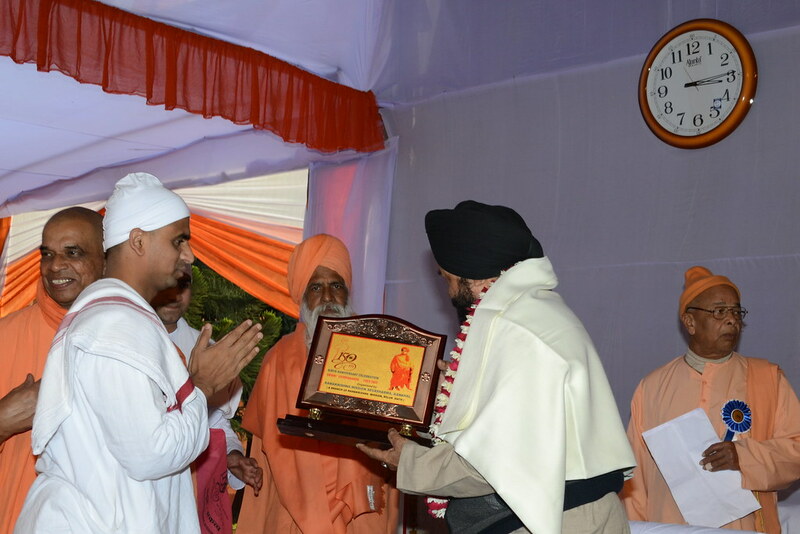 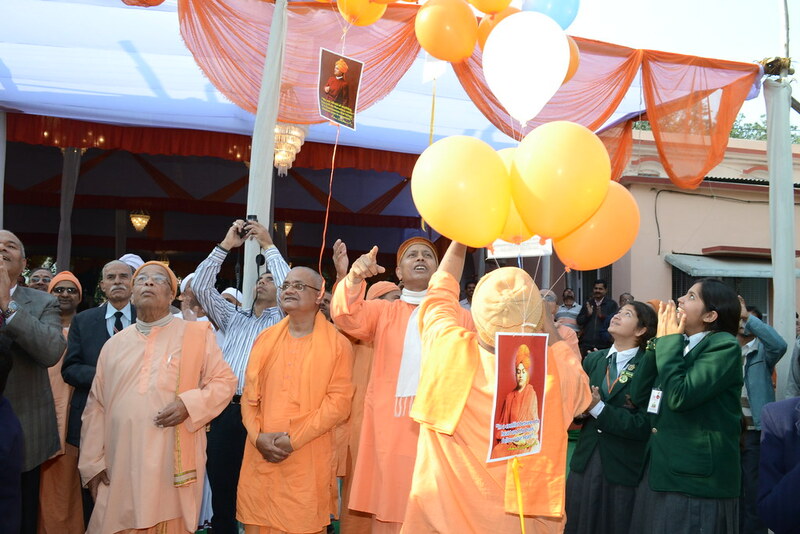 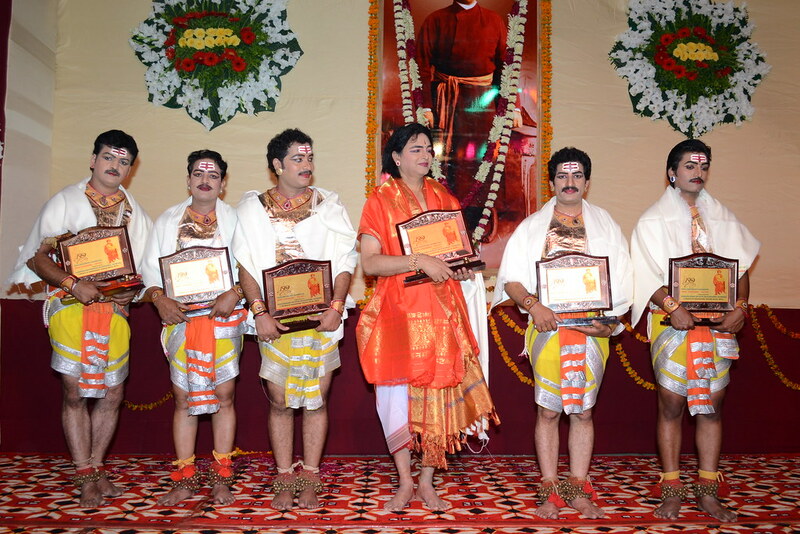 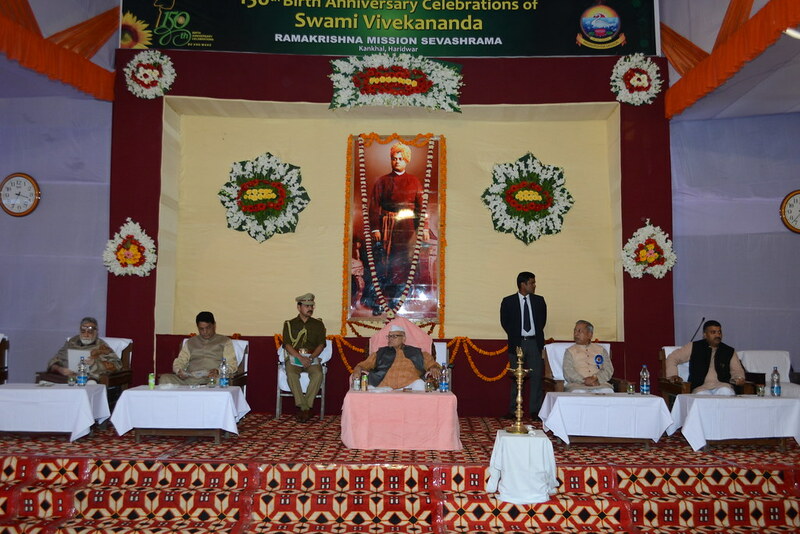 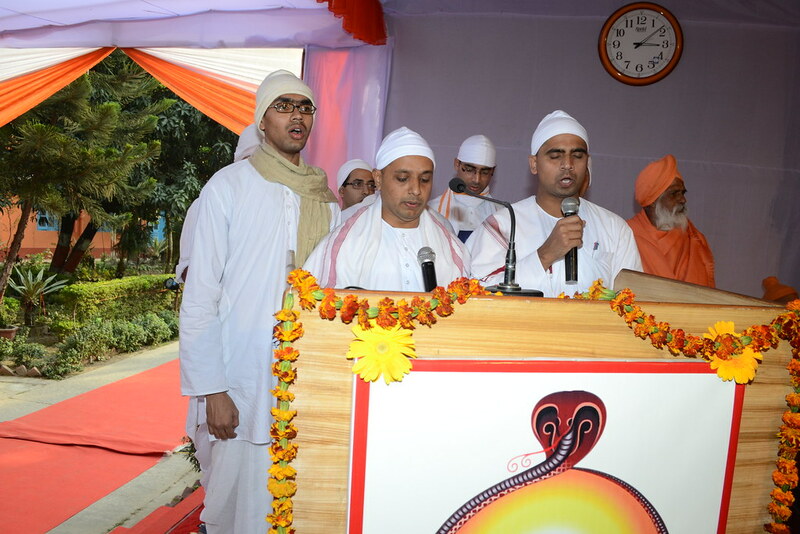 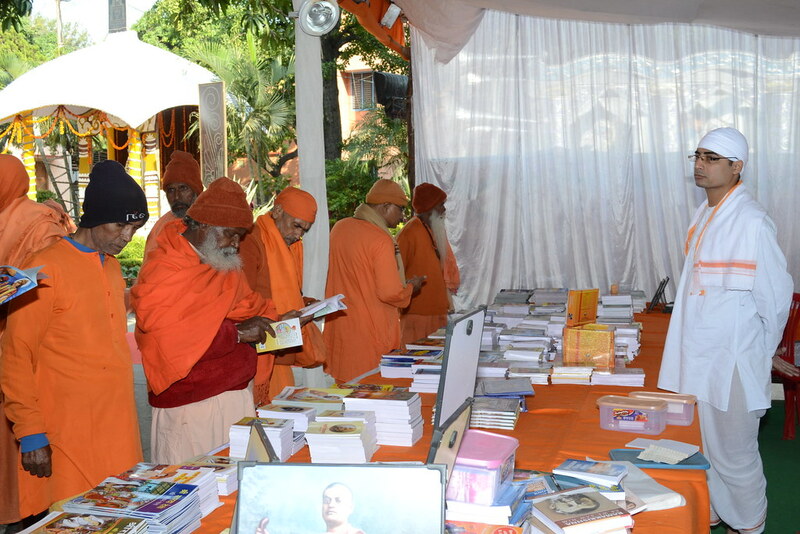 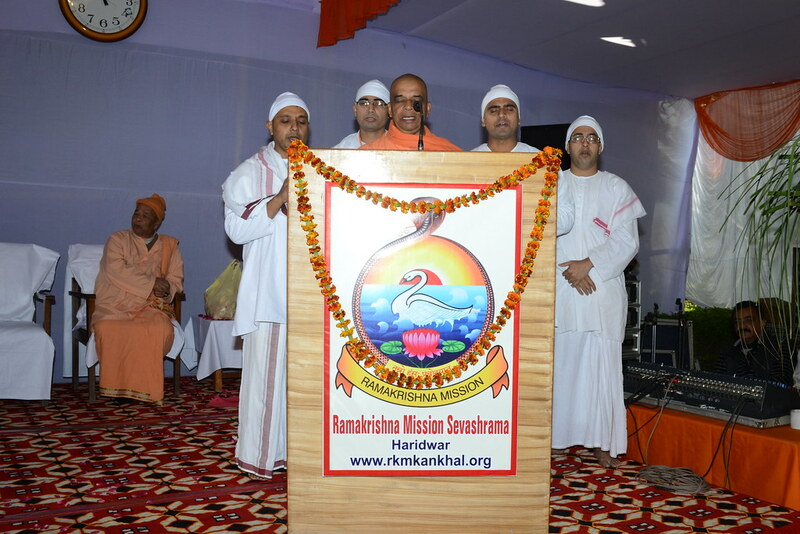 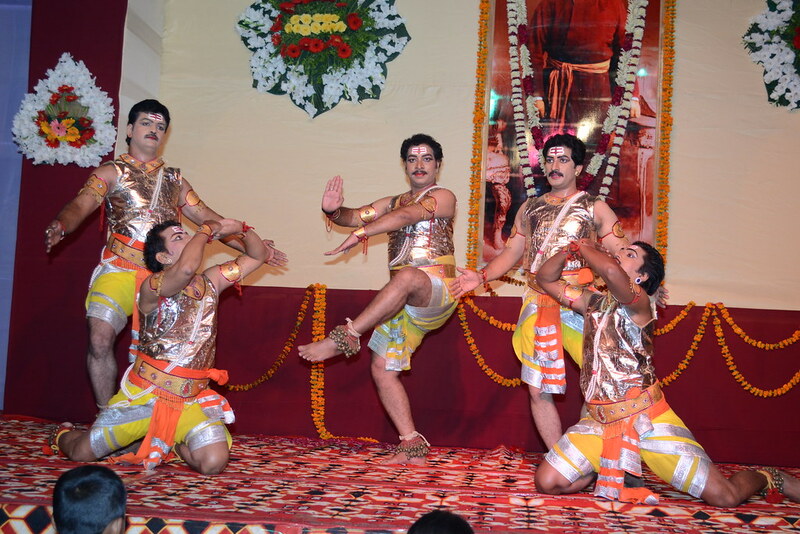 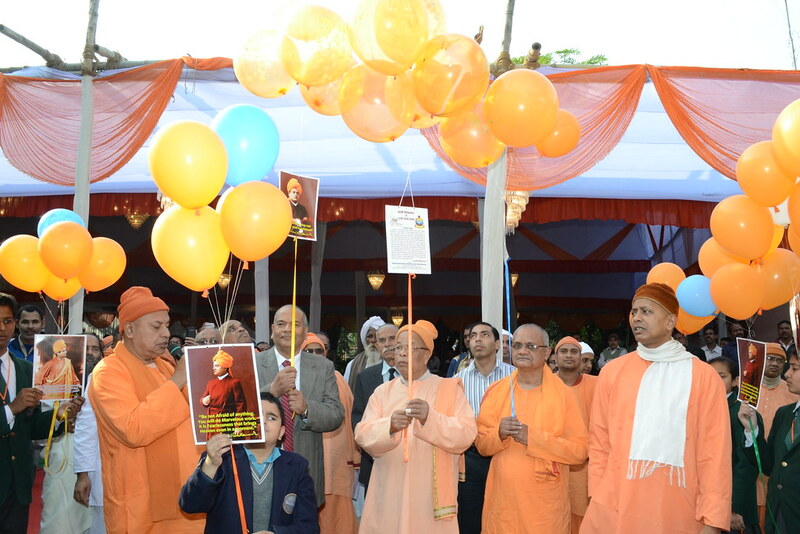 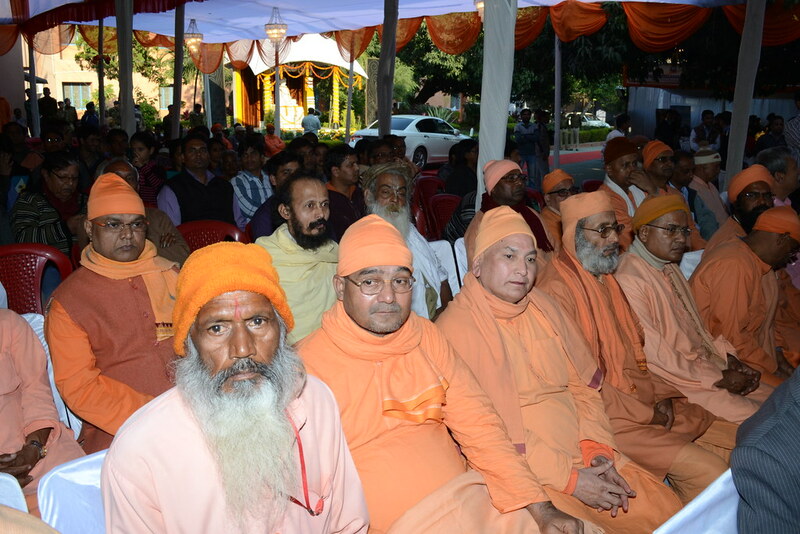 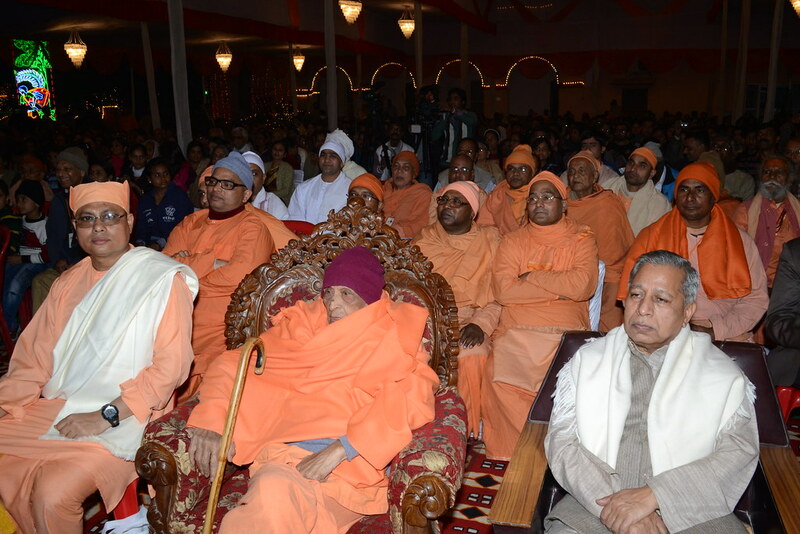 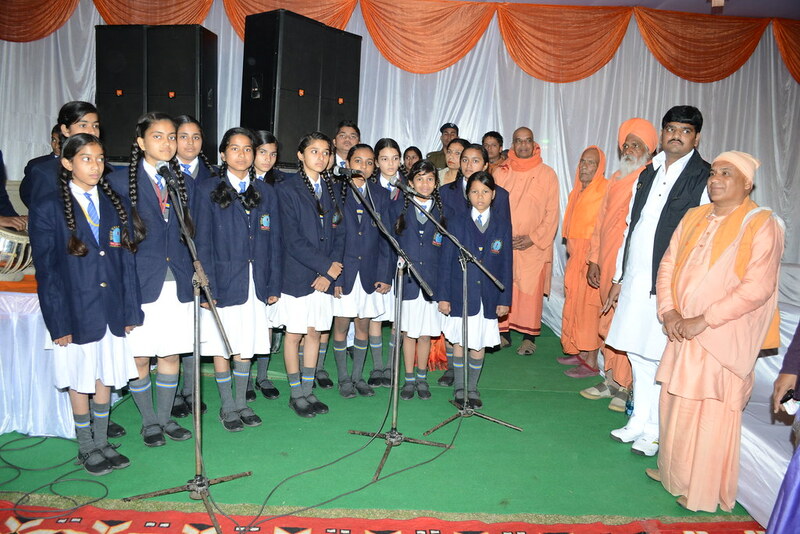 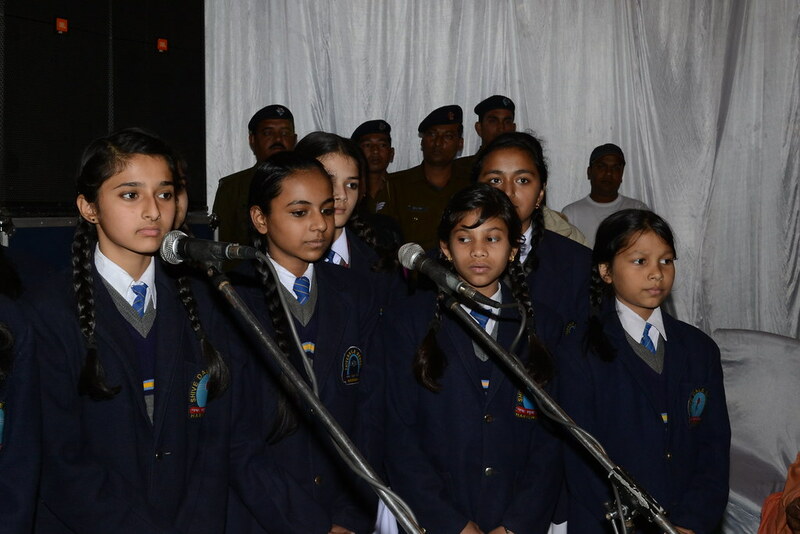 The senior Swamijis delivered richly evocative speeches on the life and teachings of Swami Vivekananda. 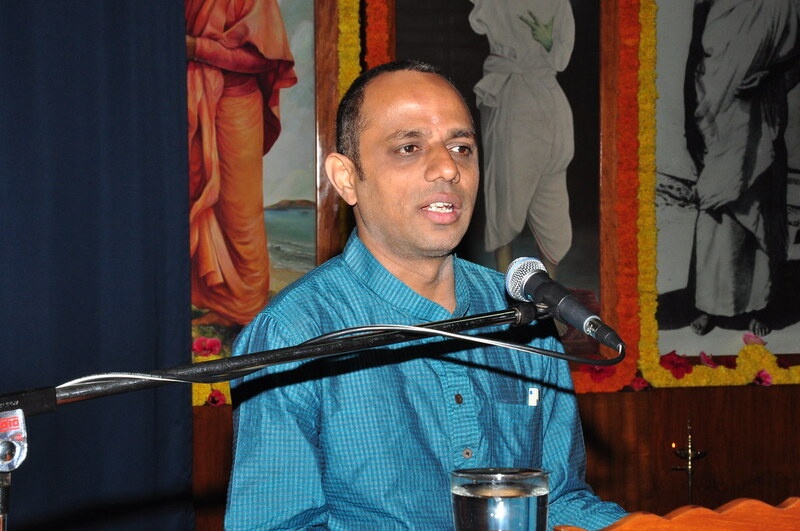 Swami Nityasuddhananda spoke on the influence of Swamiji’s neo-Vedanta on the traditional monasticism of India. 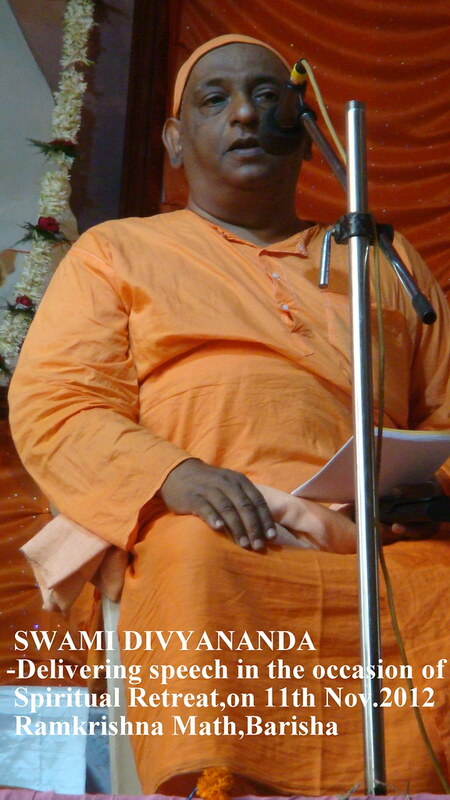 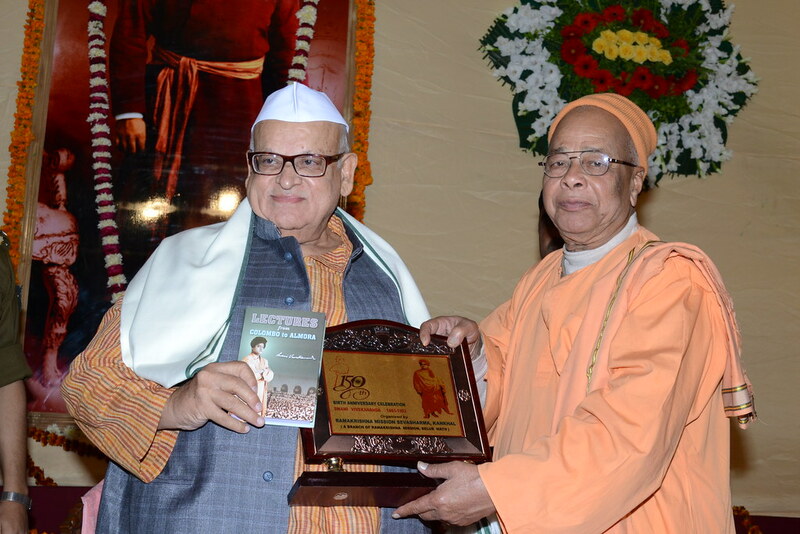 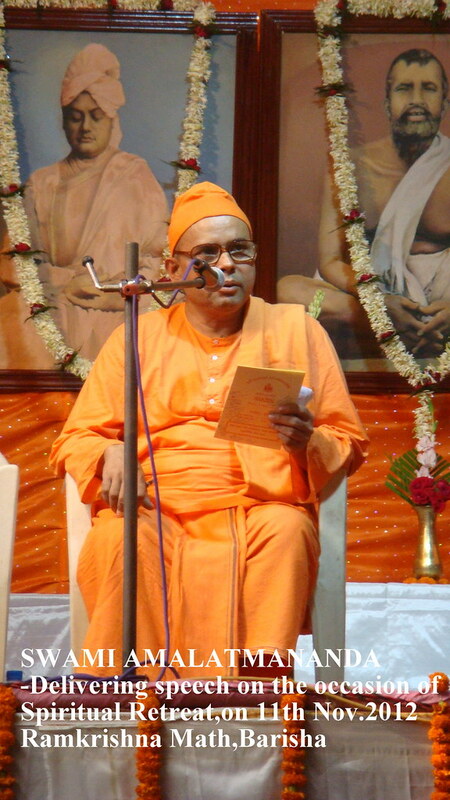 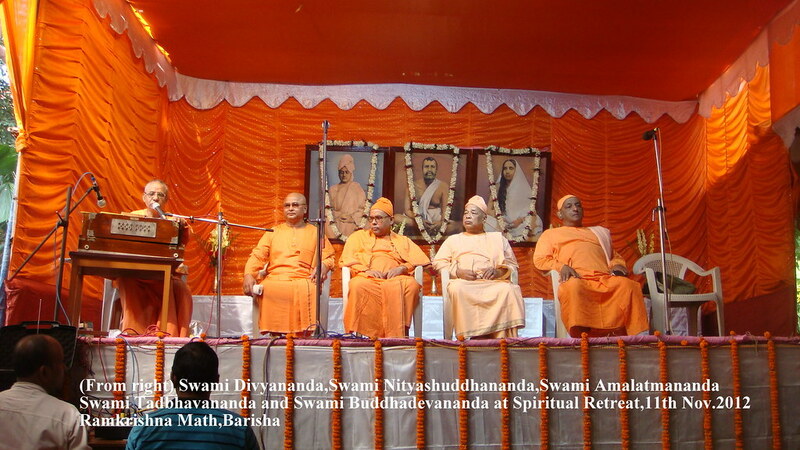 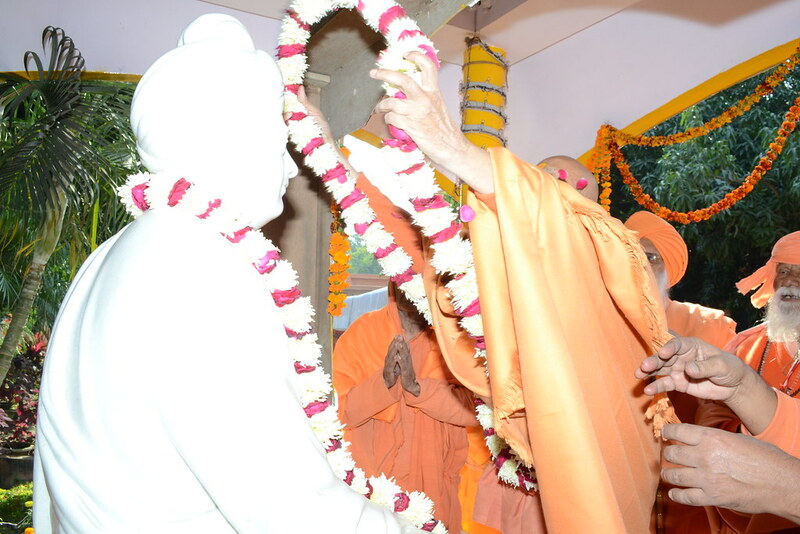 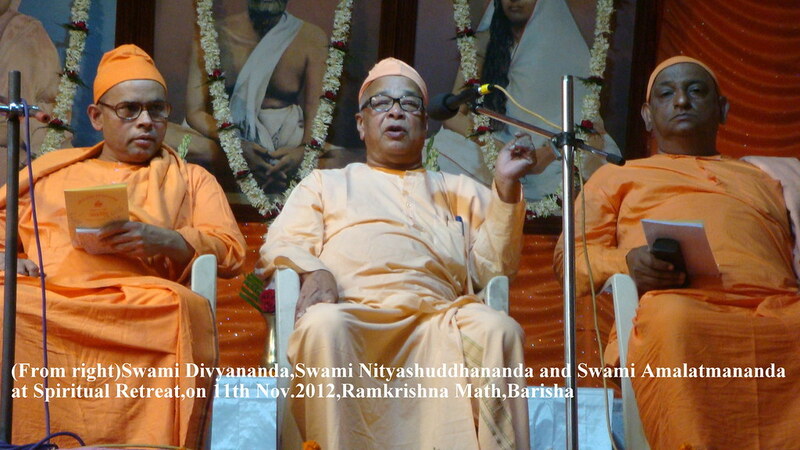 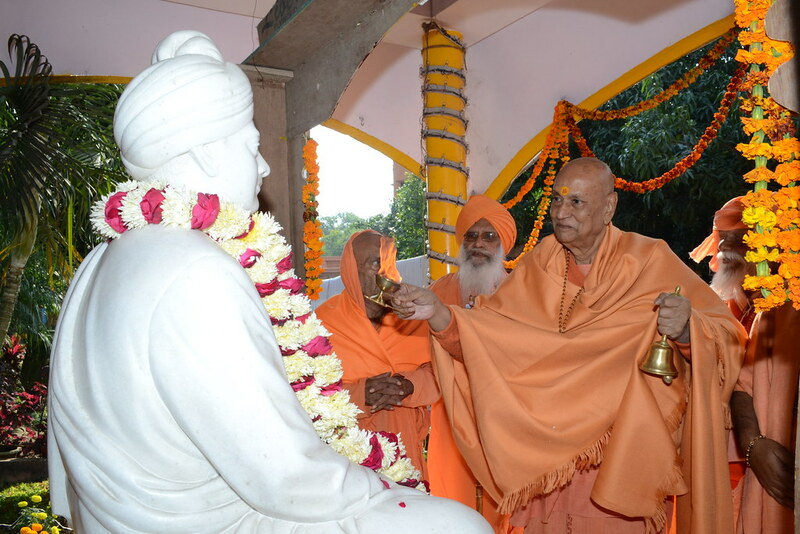 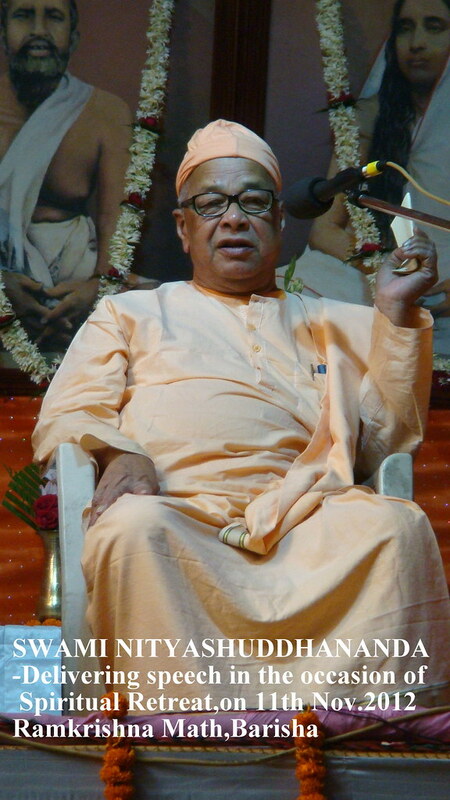 Swami Divyananda delivered his speeches on Swamiji‟s influence over the youth of modern India. 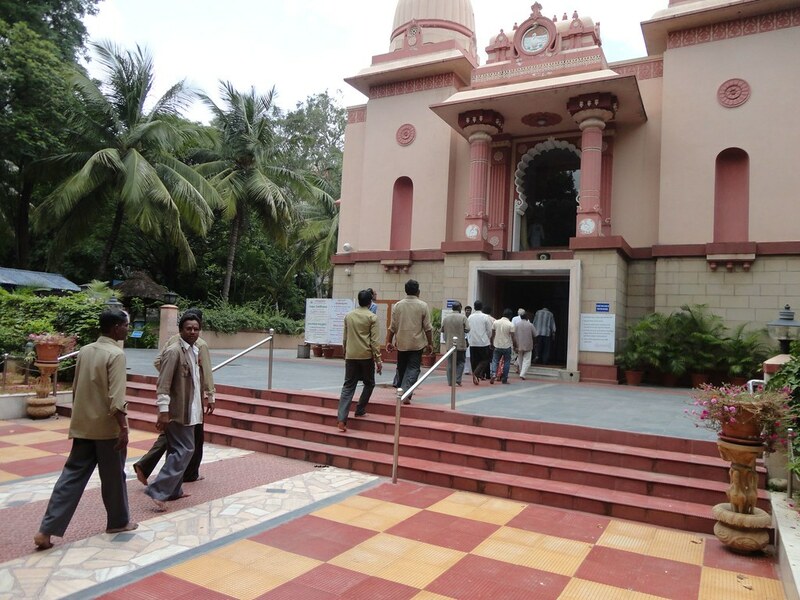 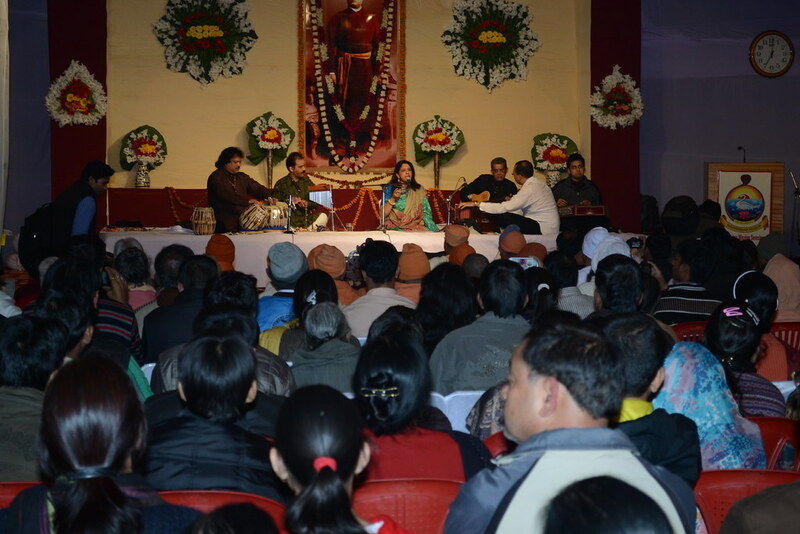 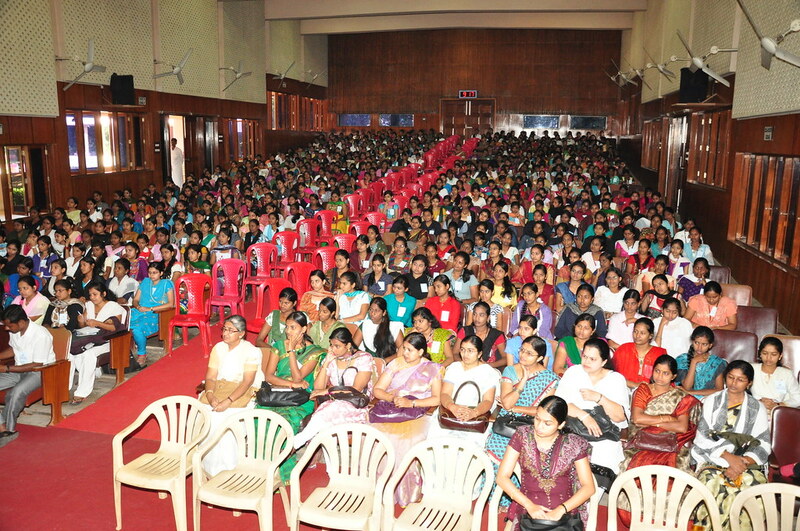 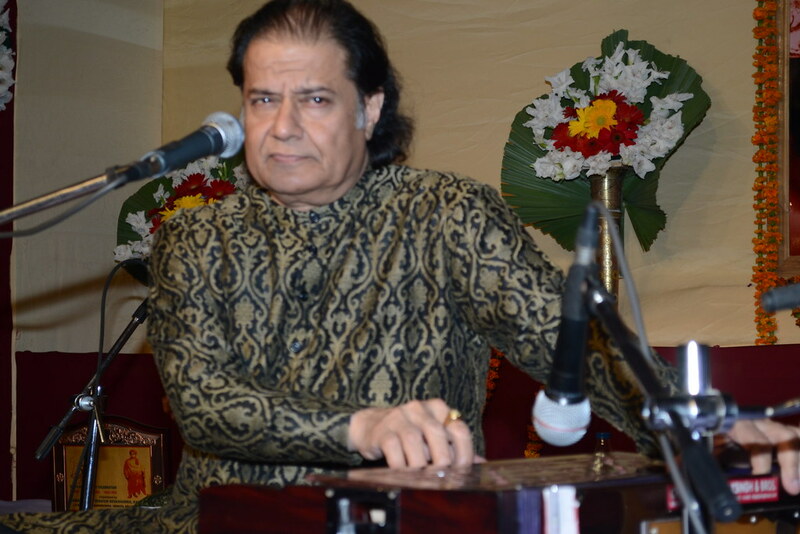 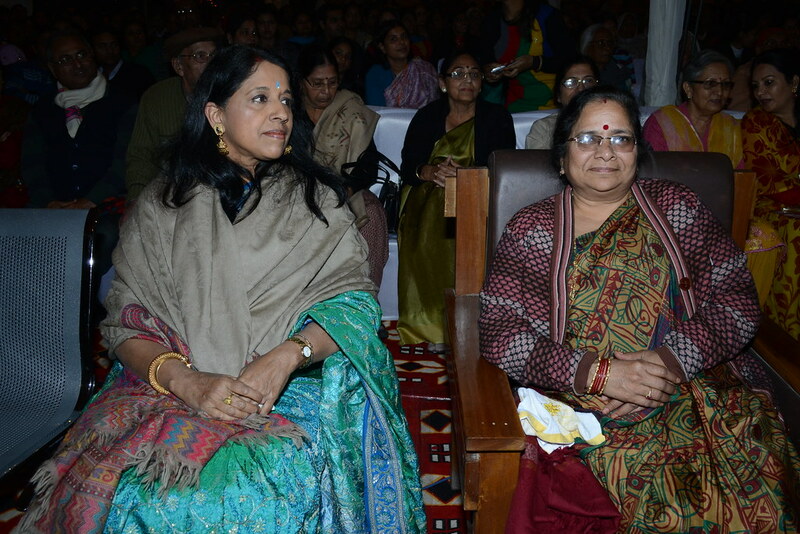 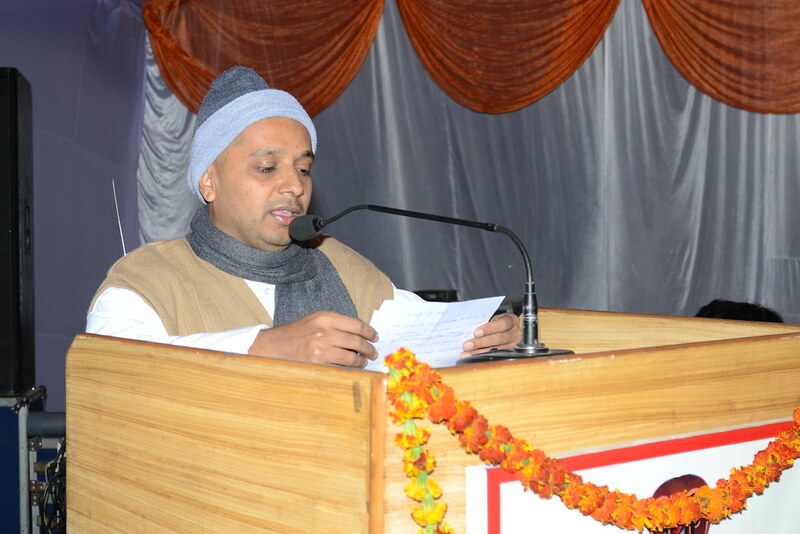 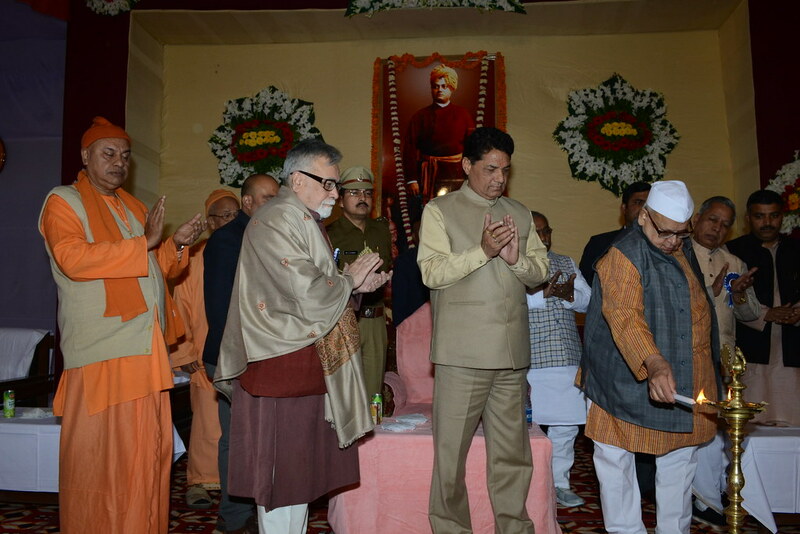 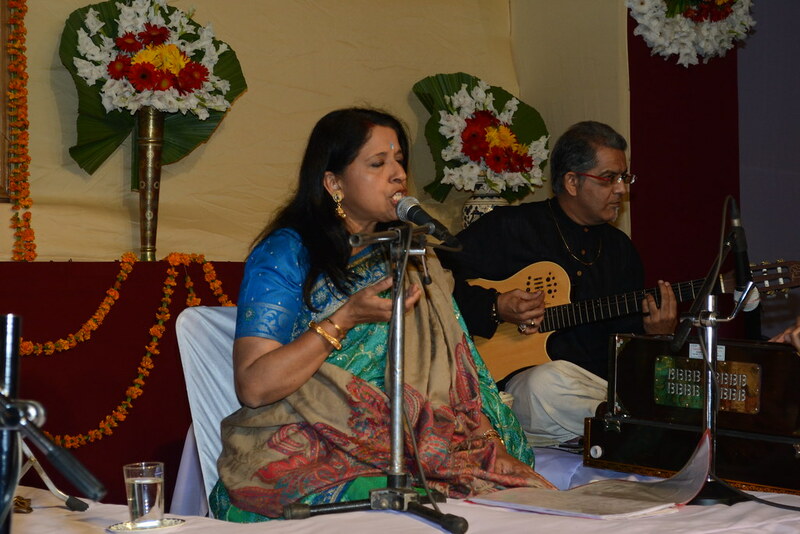 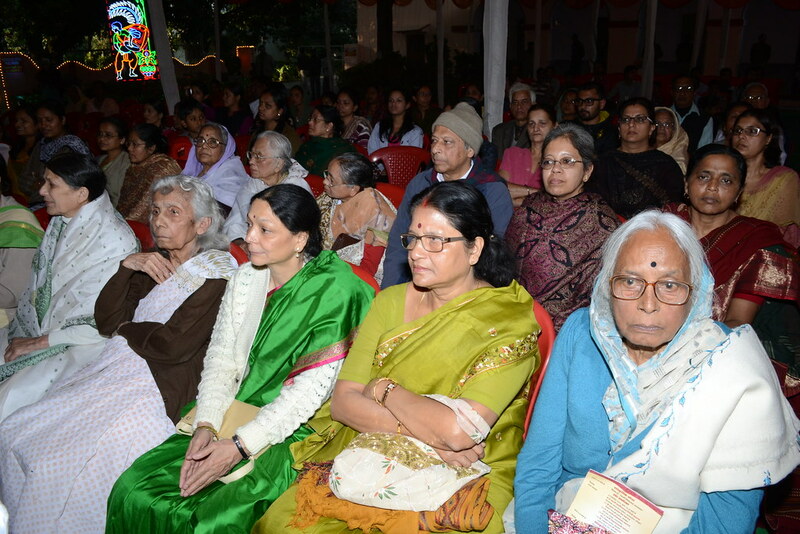 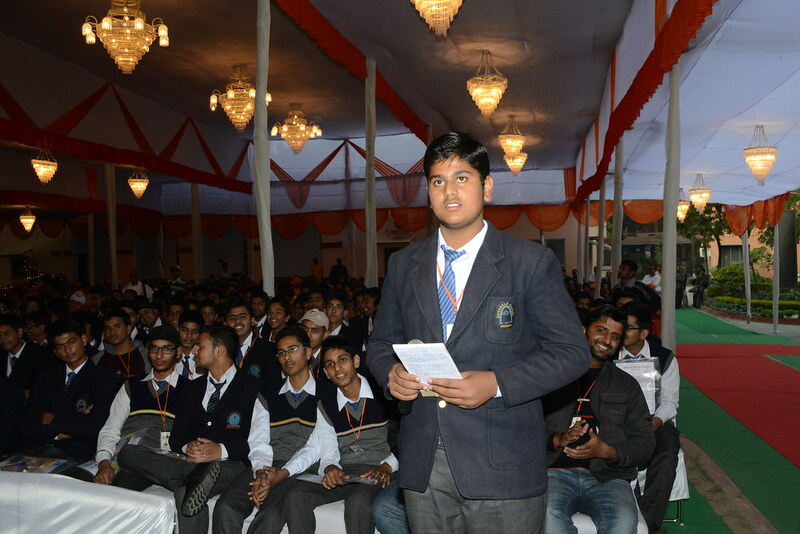 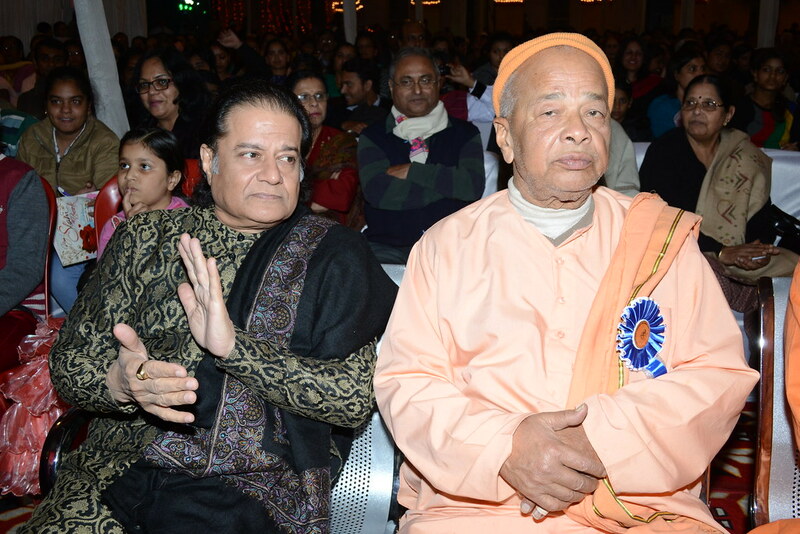 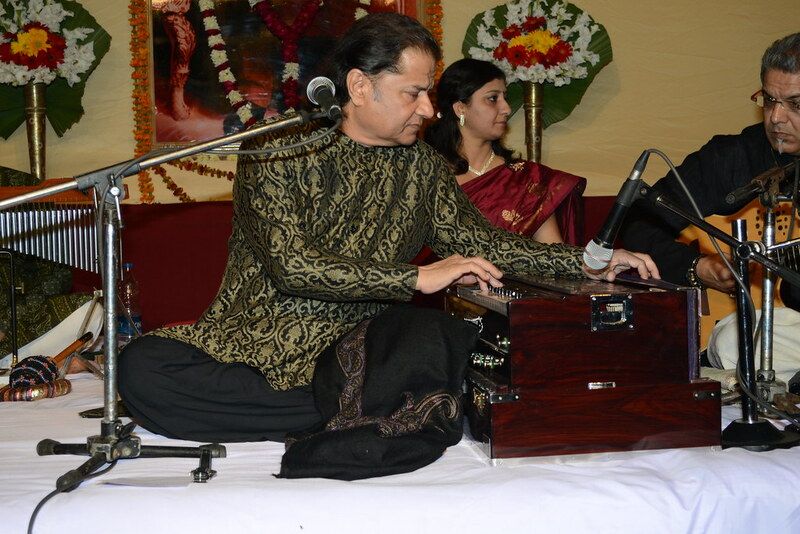 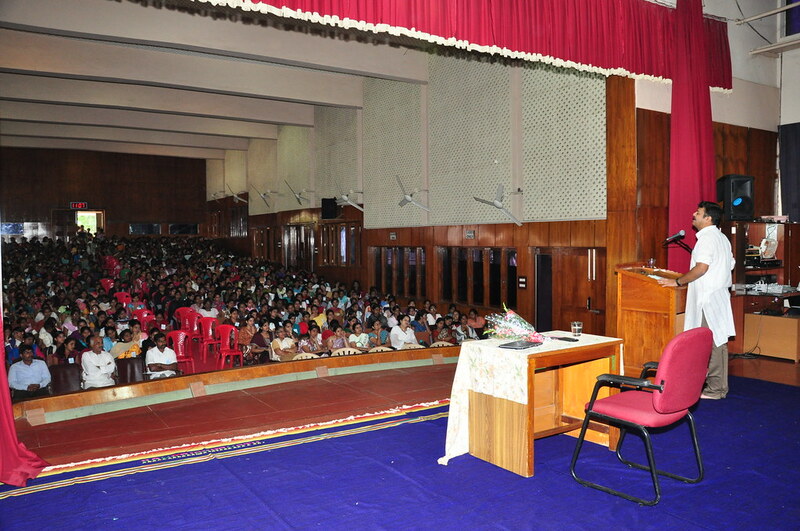 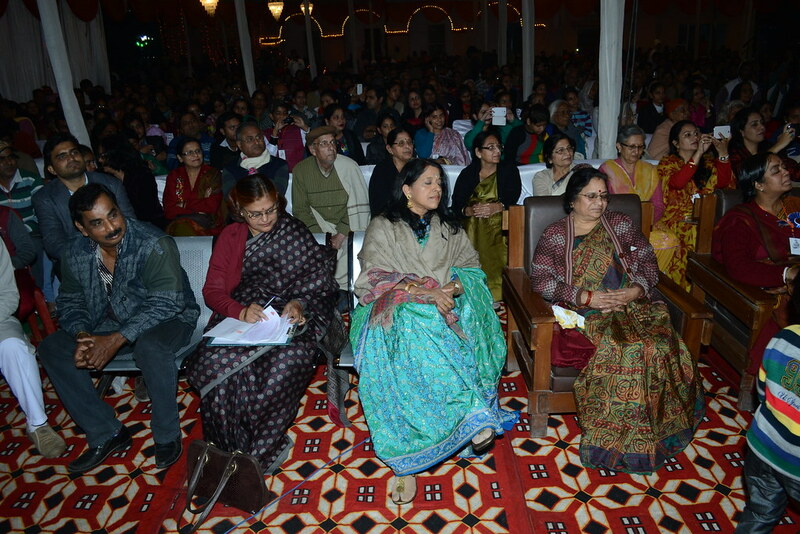 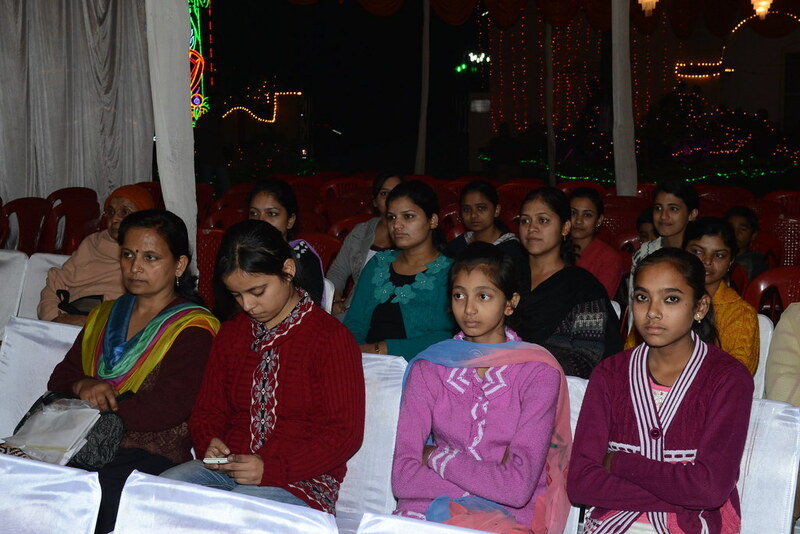 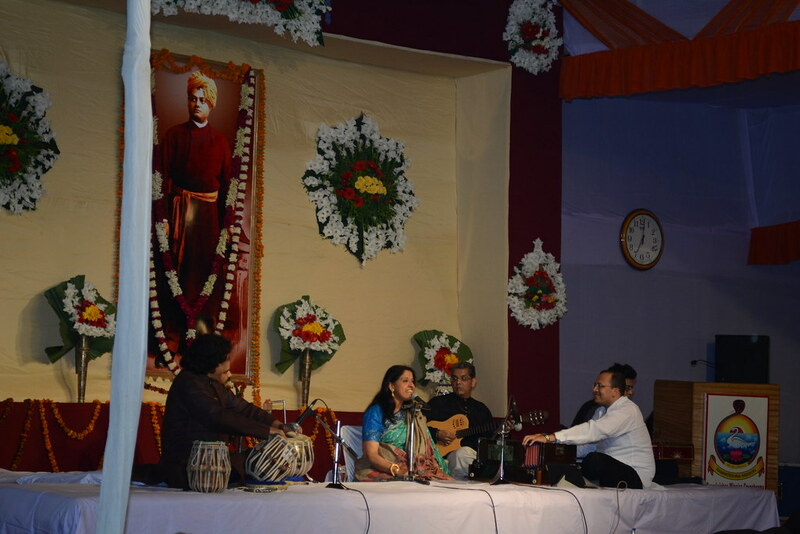 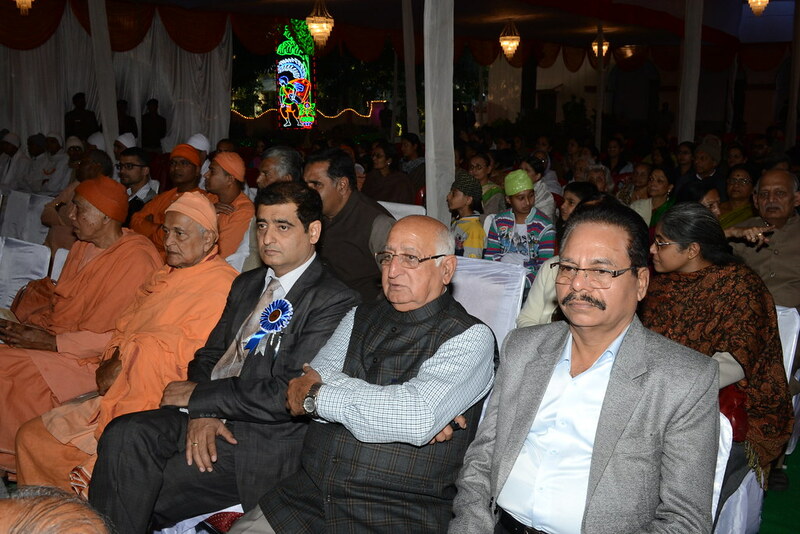 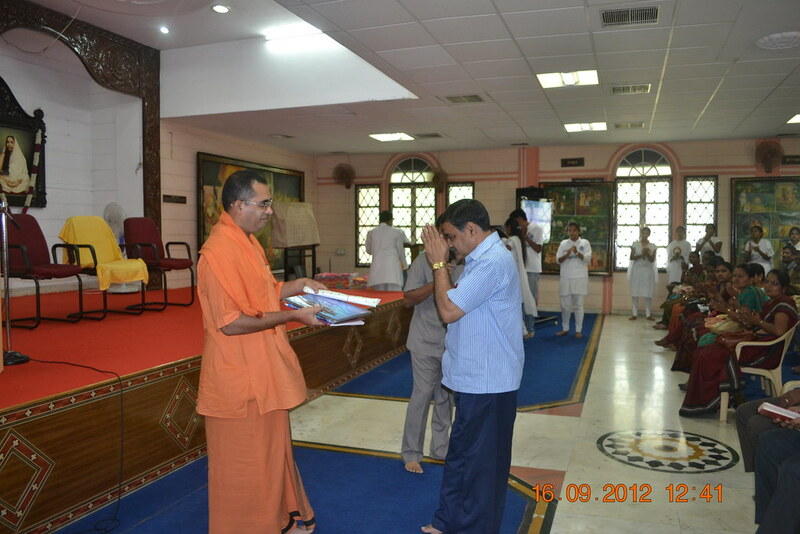 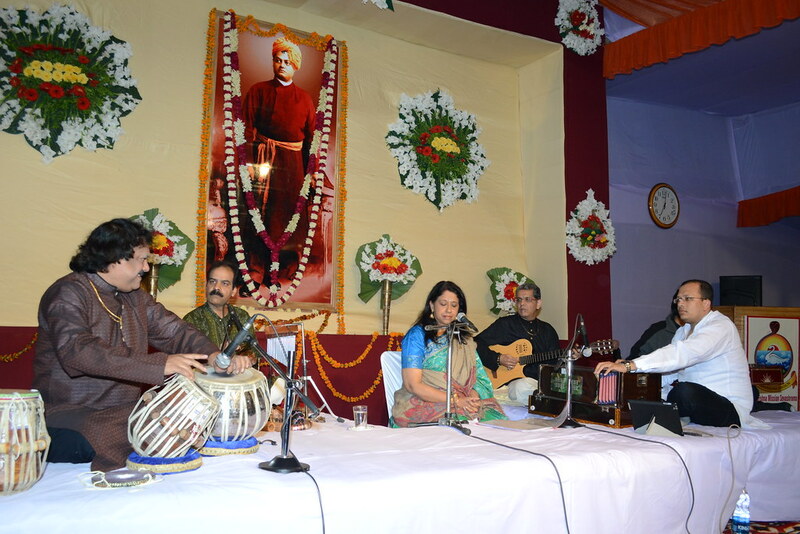 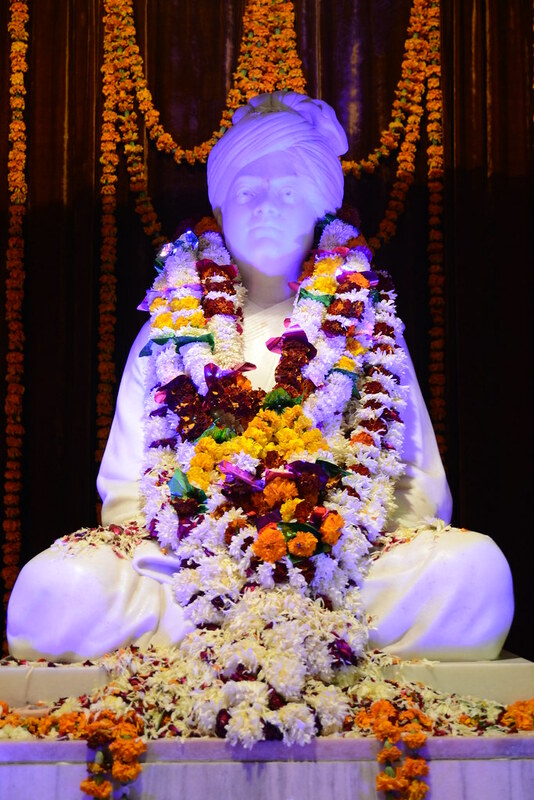 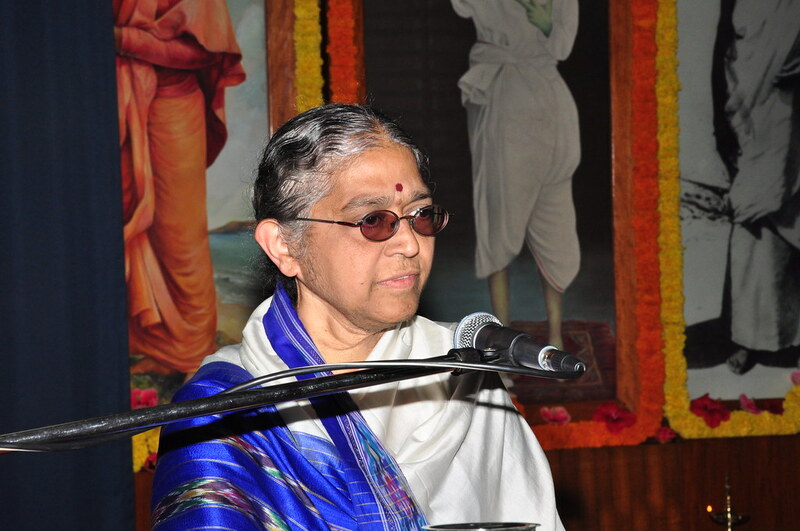 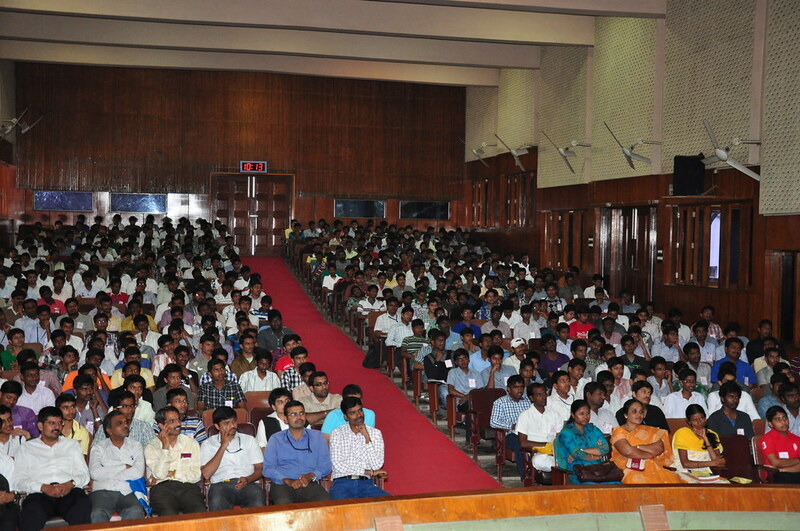 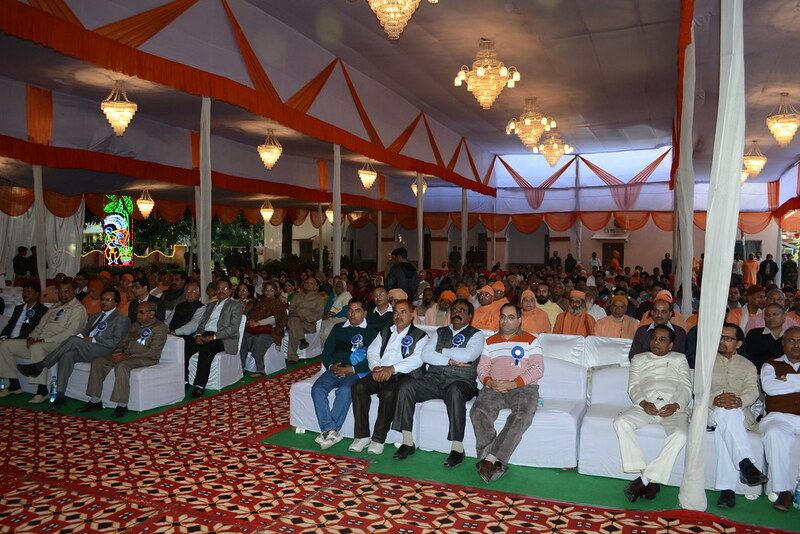 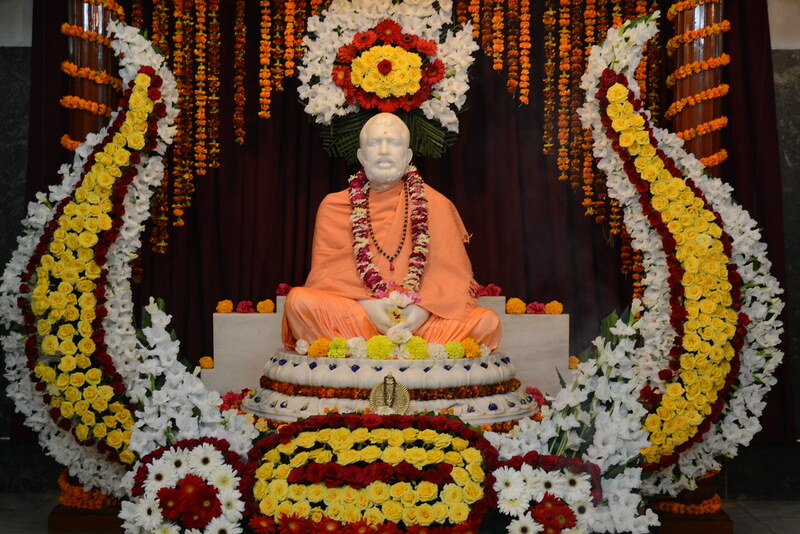 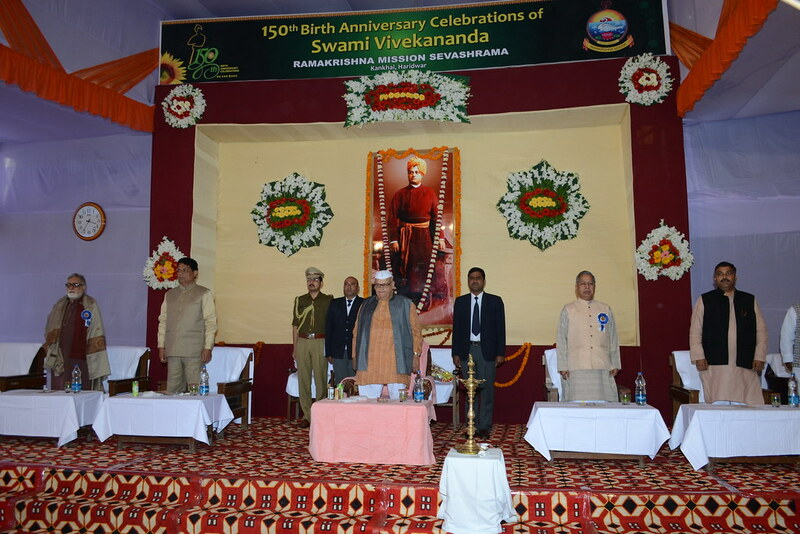 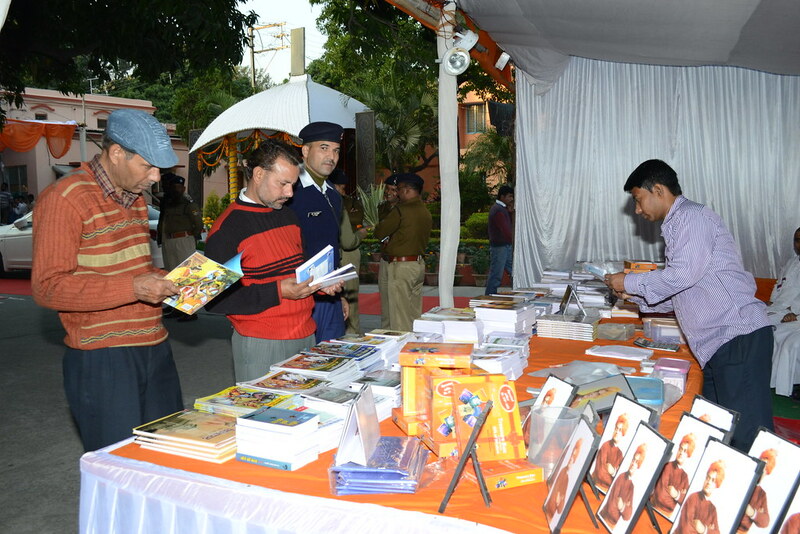 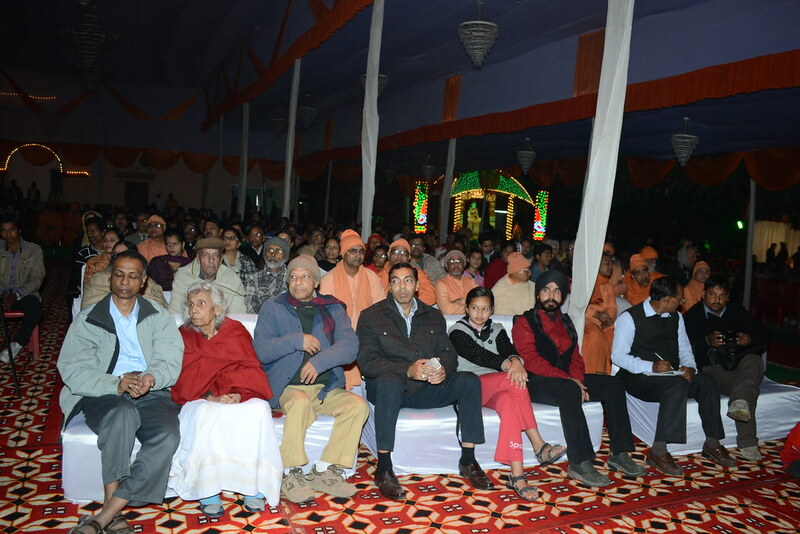 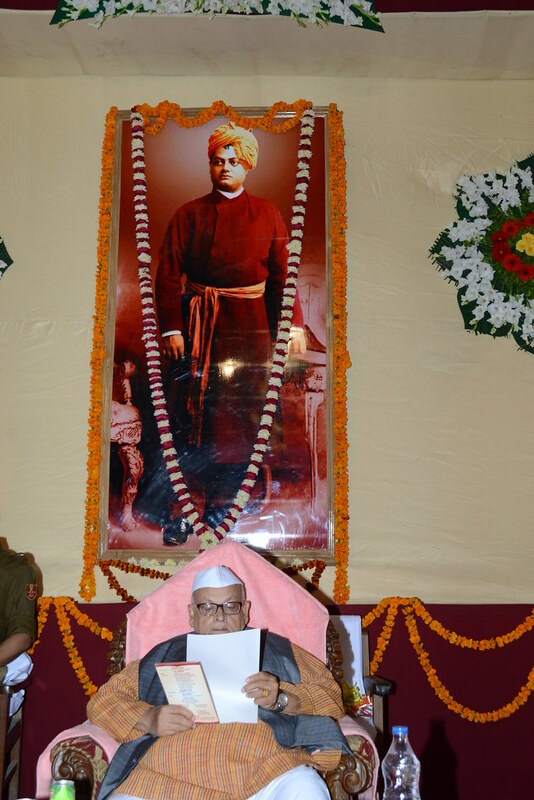 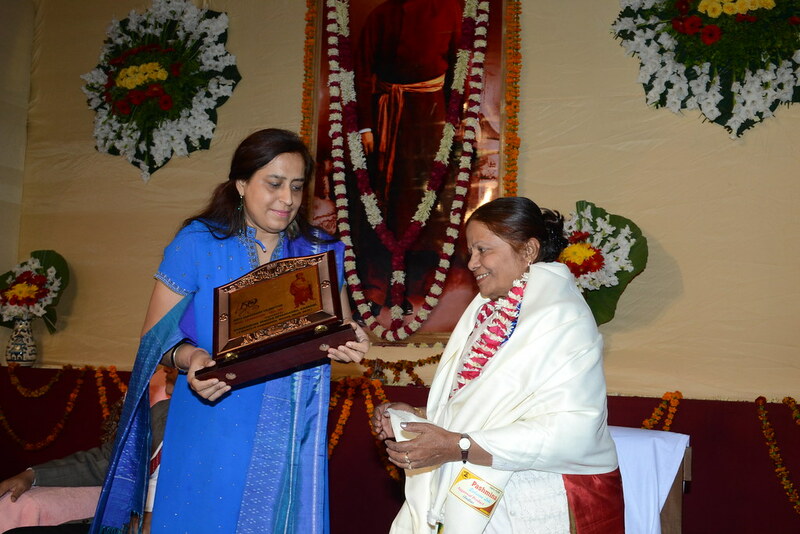 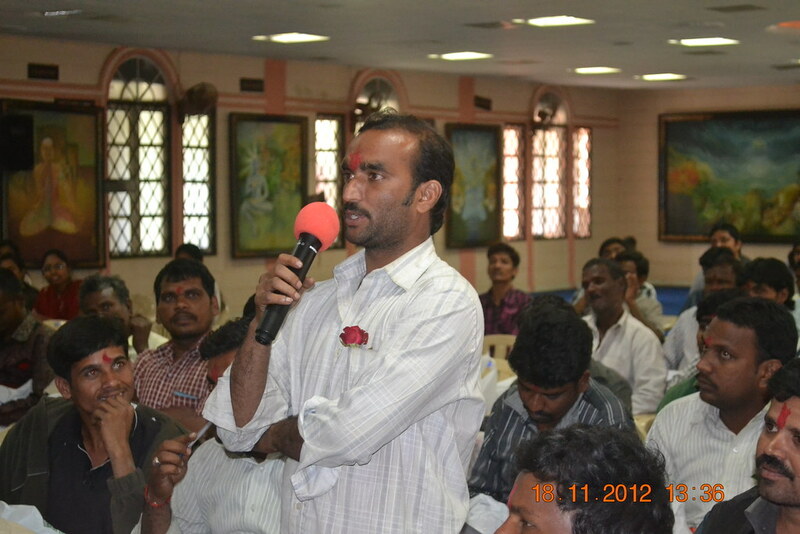 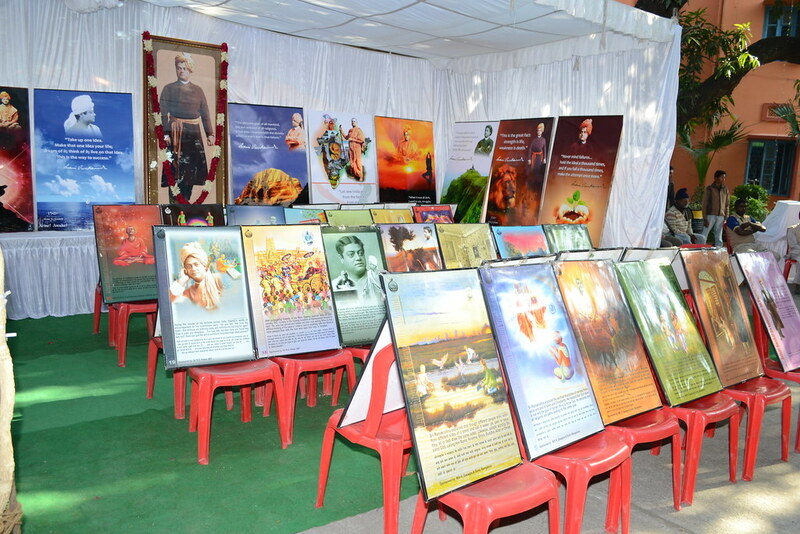 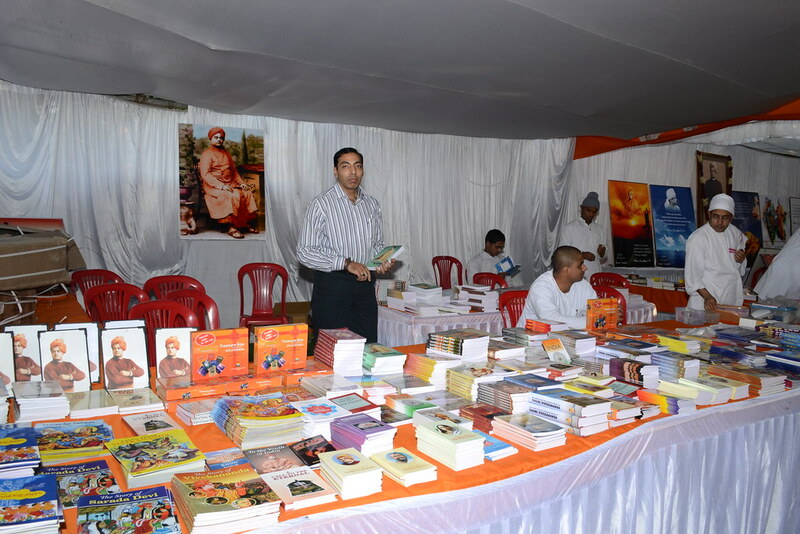 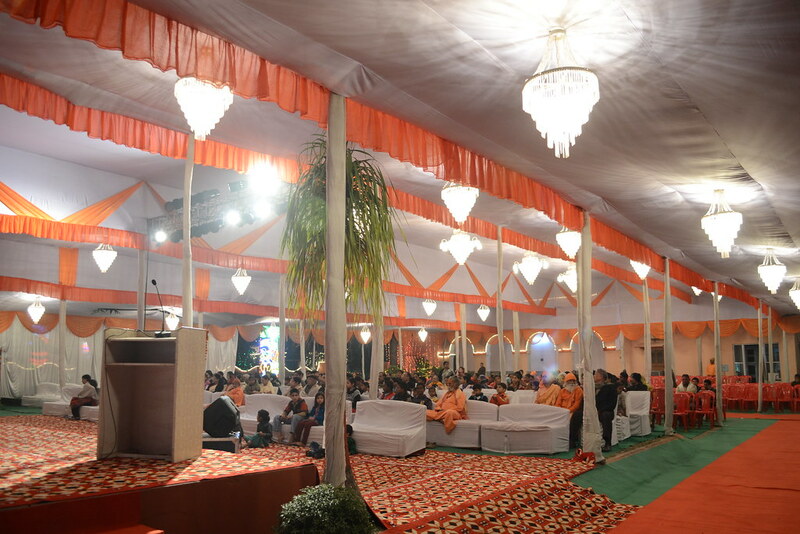 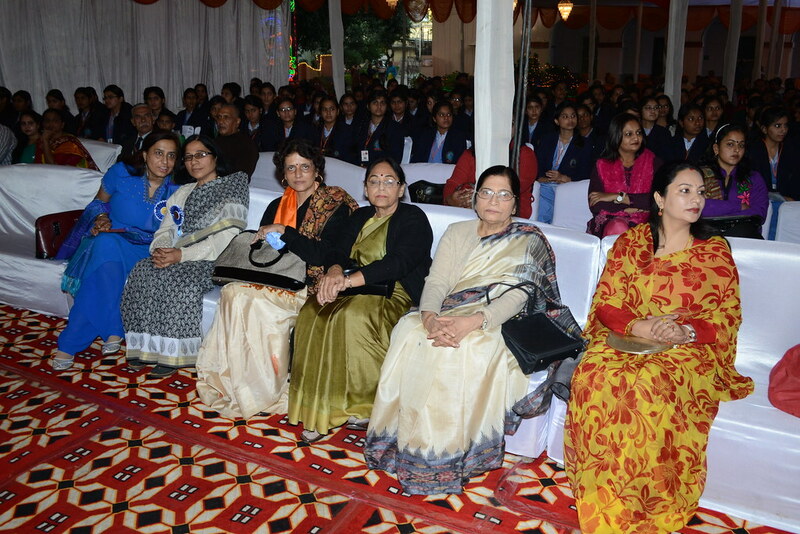 Other swamis spoke on diverse aspects of Swami Vivekananda’s life and teachings.